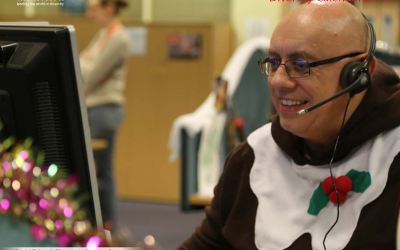 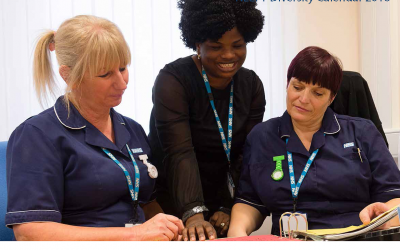 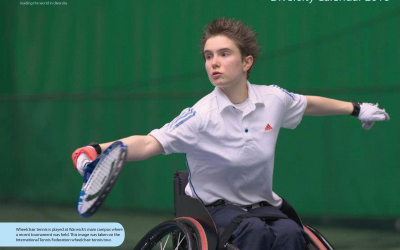 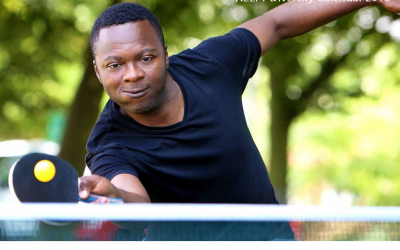 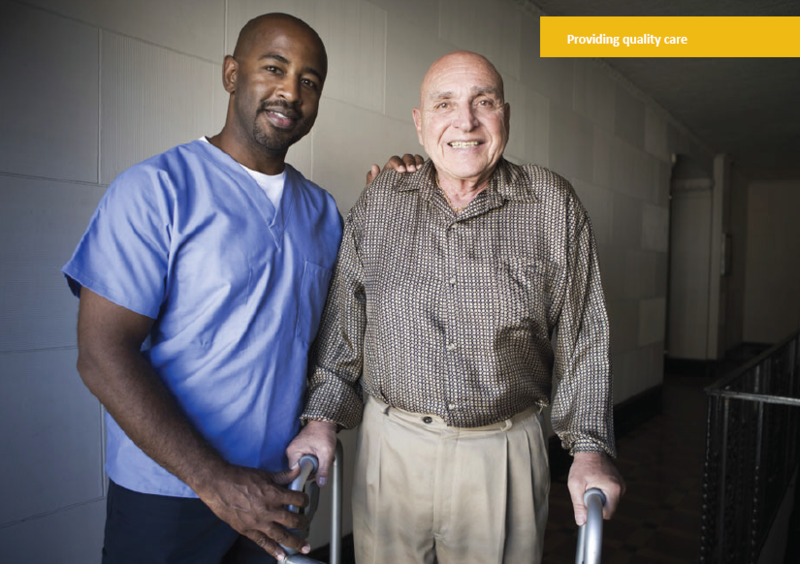 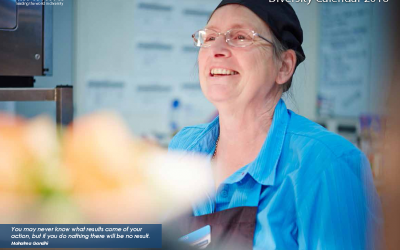 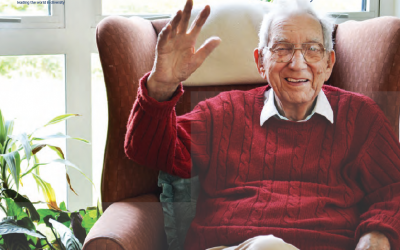 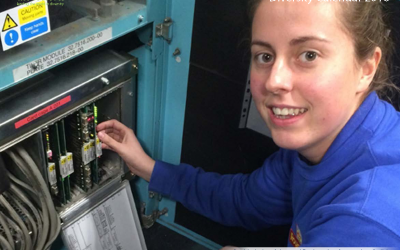 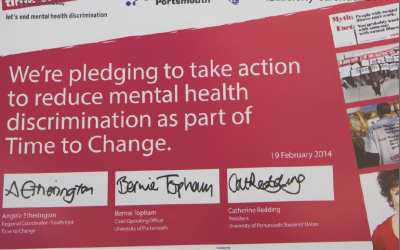 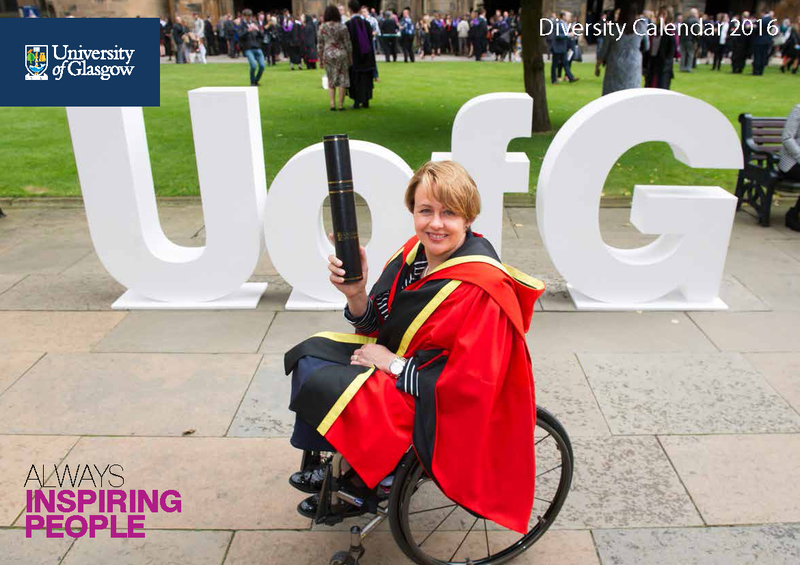 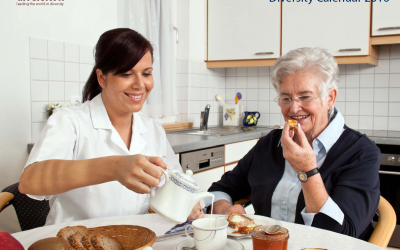 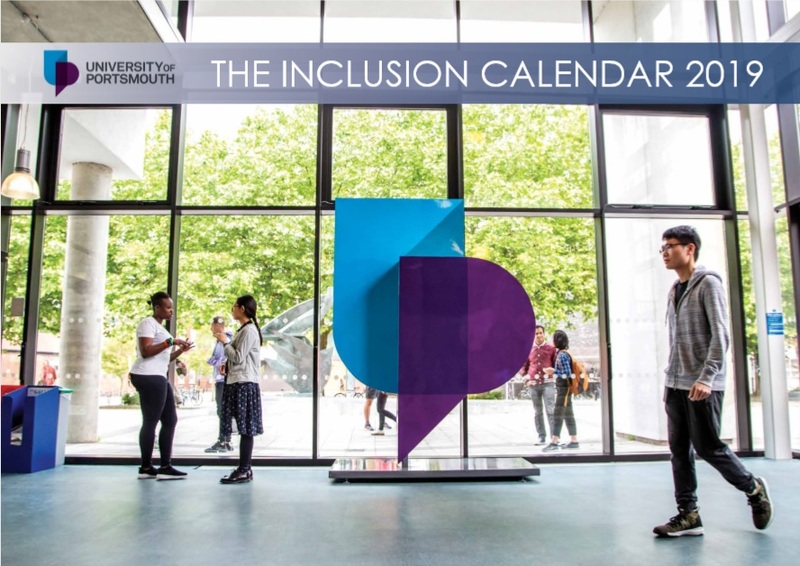 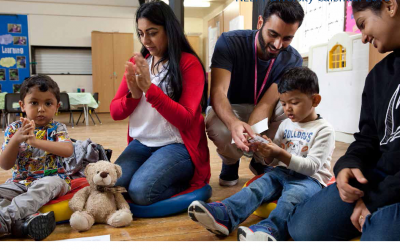 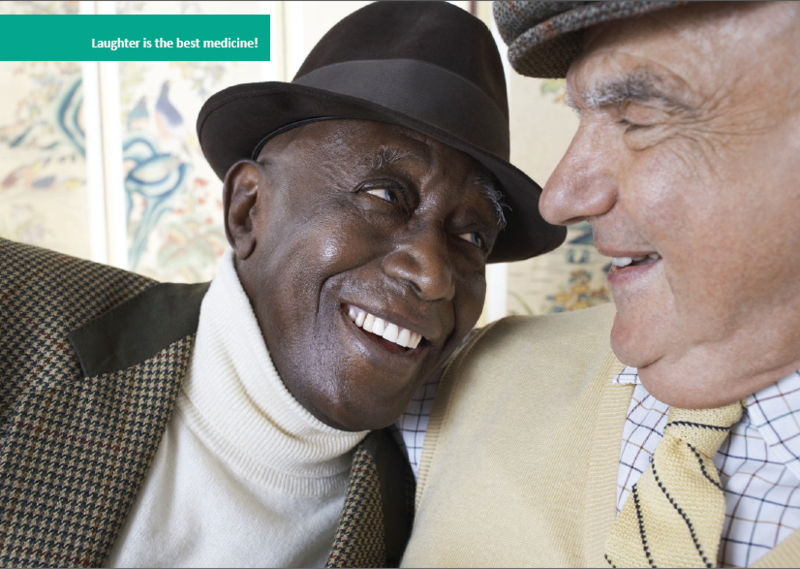 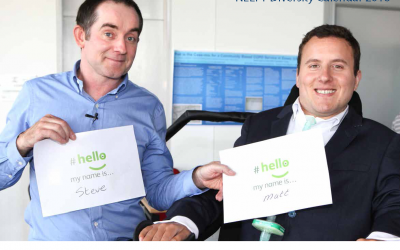 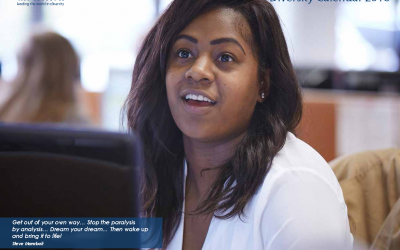 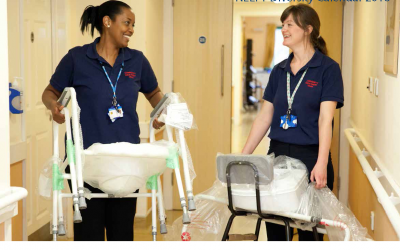 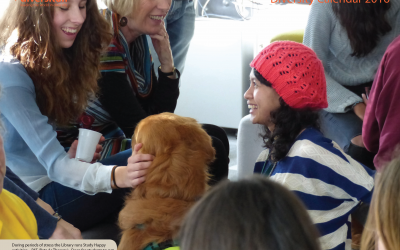 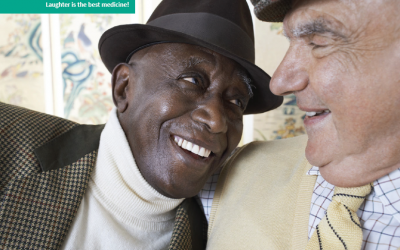 More and more organisations every year are opting for the Bespoke Online Inclusion Calendar to ensure that the images reflect their operations and the work of staff. 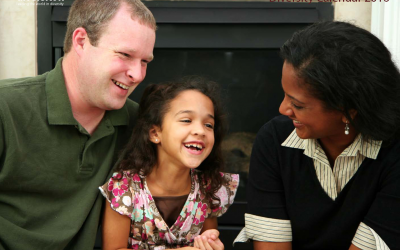 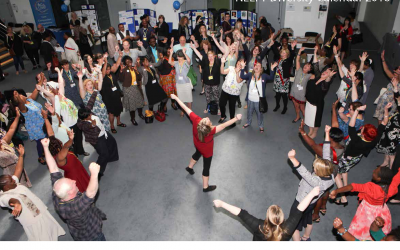 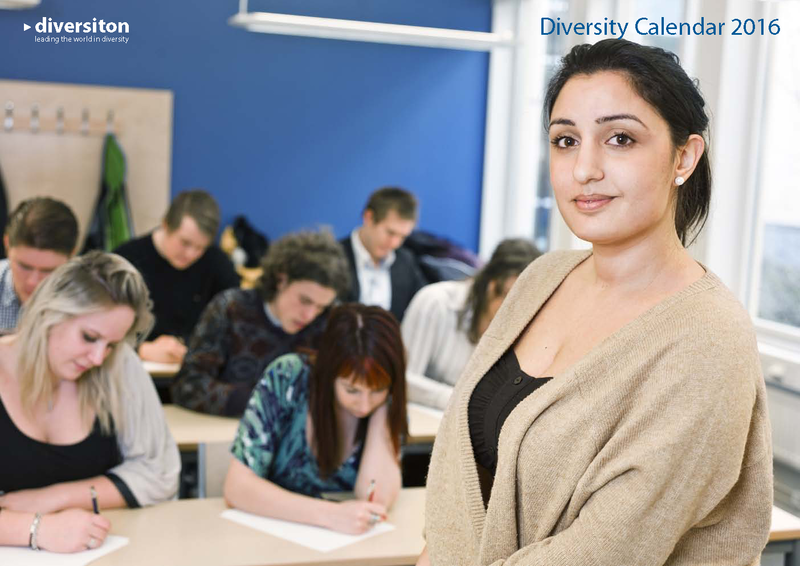 It’s a brilliant way to demonstrate diversity in the workplace. 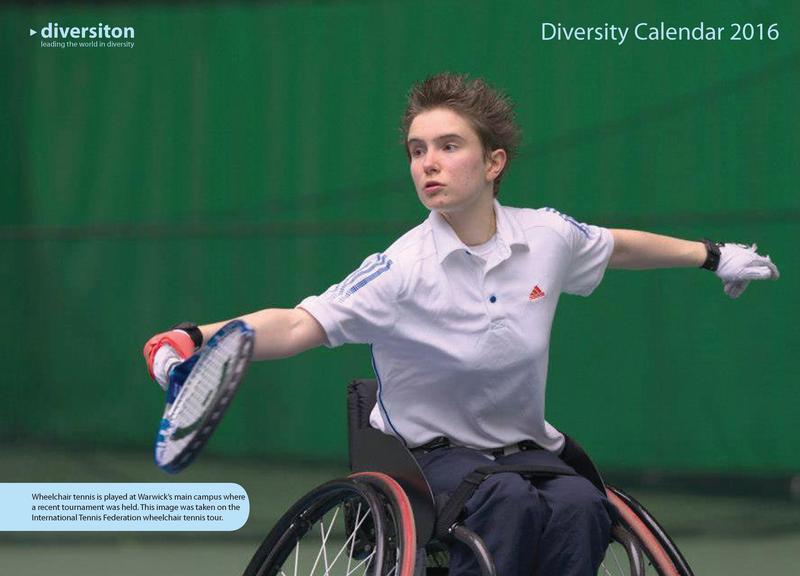 We now can include your logo, add lots of your photos, design your cover, insert extra pages, add training dates, etc! 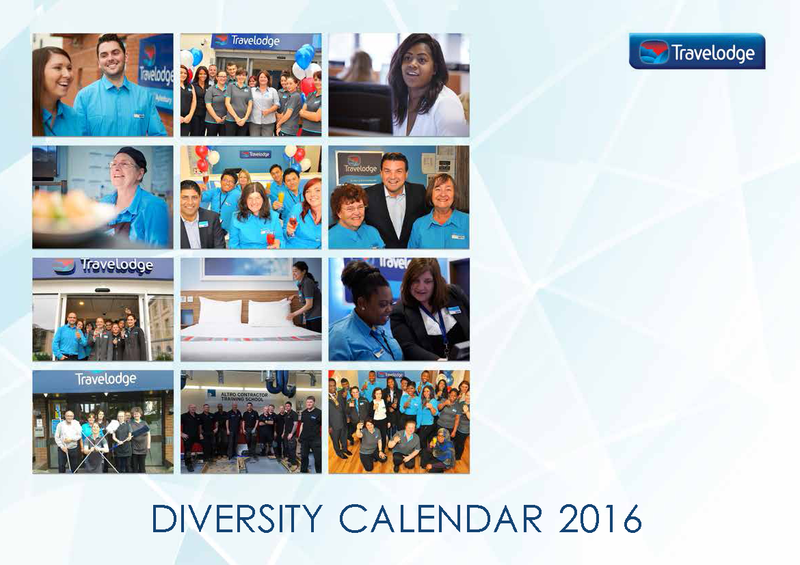 What’s more, we can print your Calendar if you would also like paper copies. 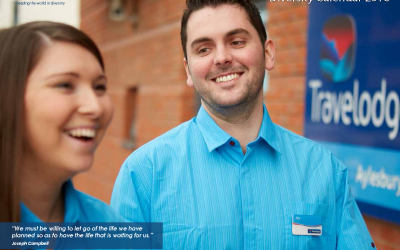 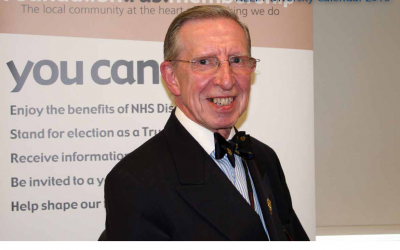 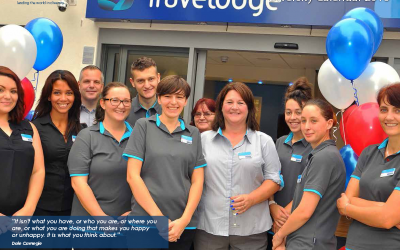 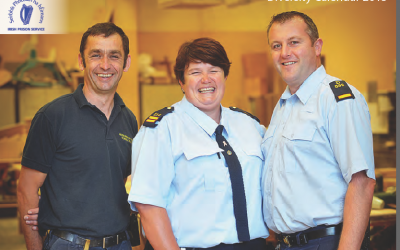 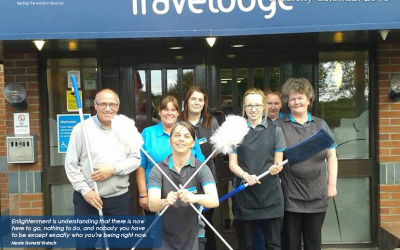 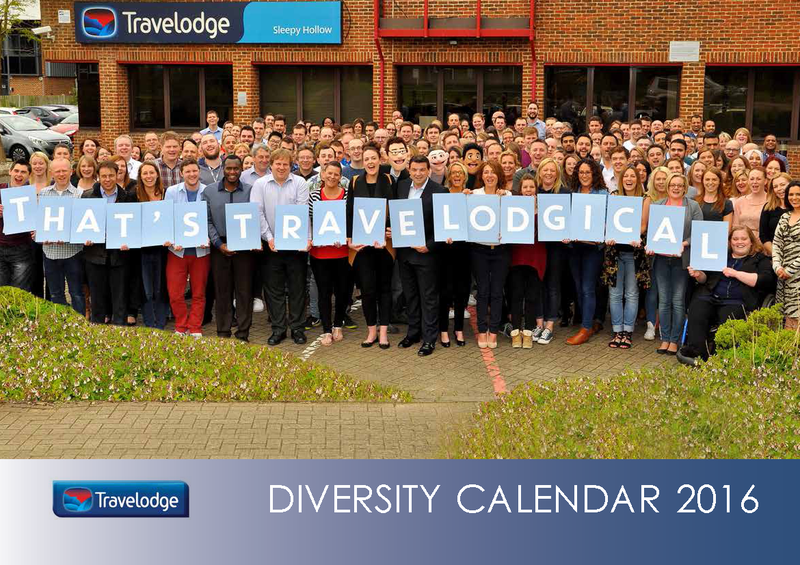 So, get your staff involved and start collecting your images now. 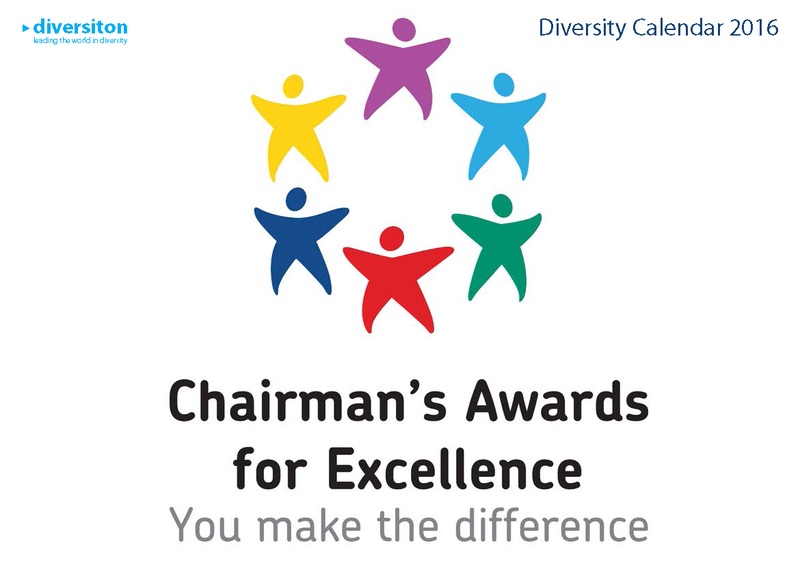 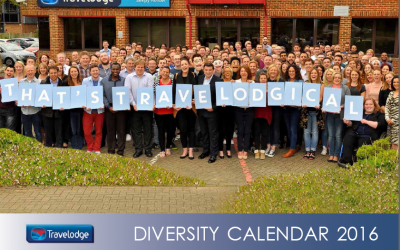 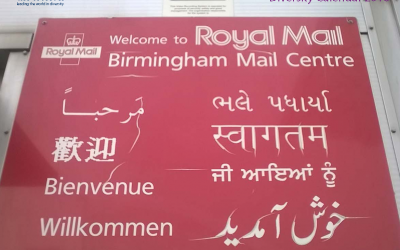 Bespoke Diversity calendar STANDARD – only £695. 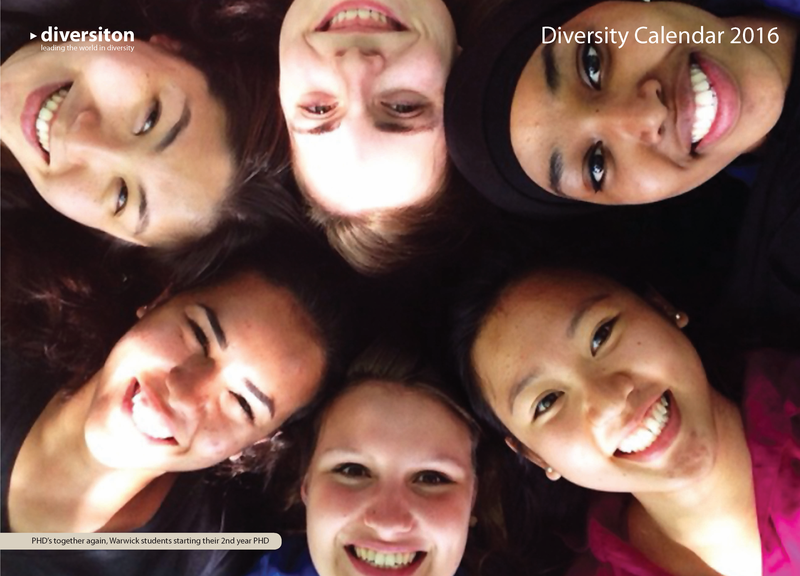 You can change up to 12 large images within the calendar (Jan-Dec) – with your own photos. 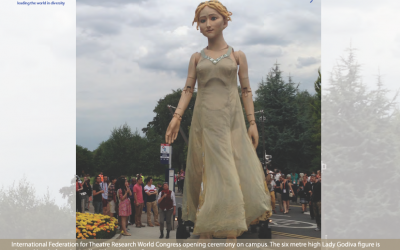 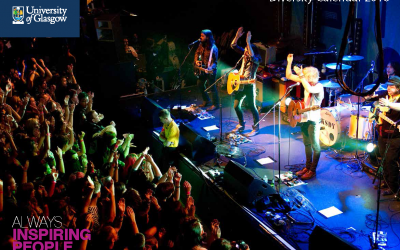 The new images from you should all be in landscape format and hi-res (around 1MB or larger). 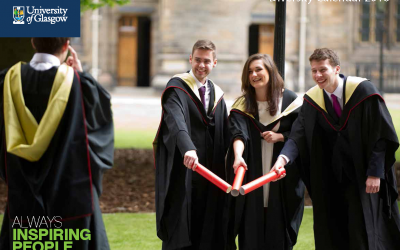 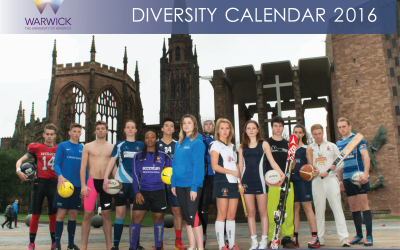 Your logo will be on the front cover and on all twelve of the date pages! 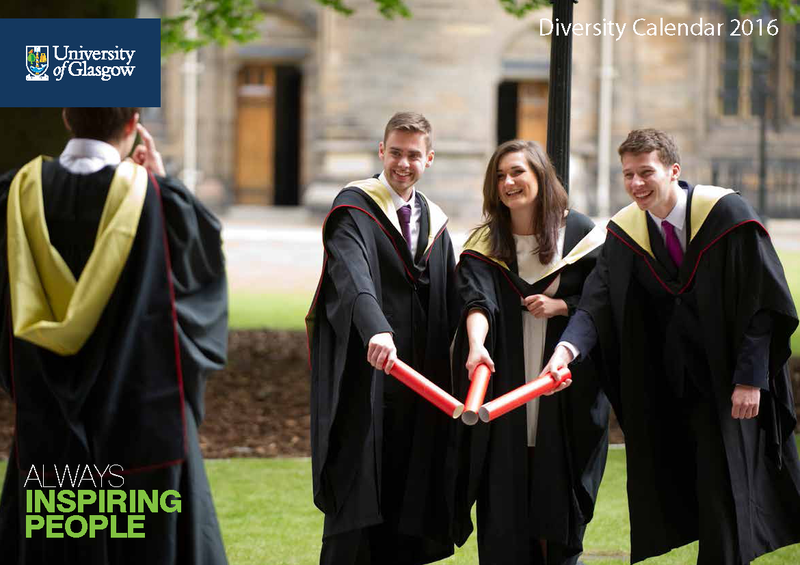 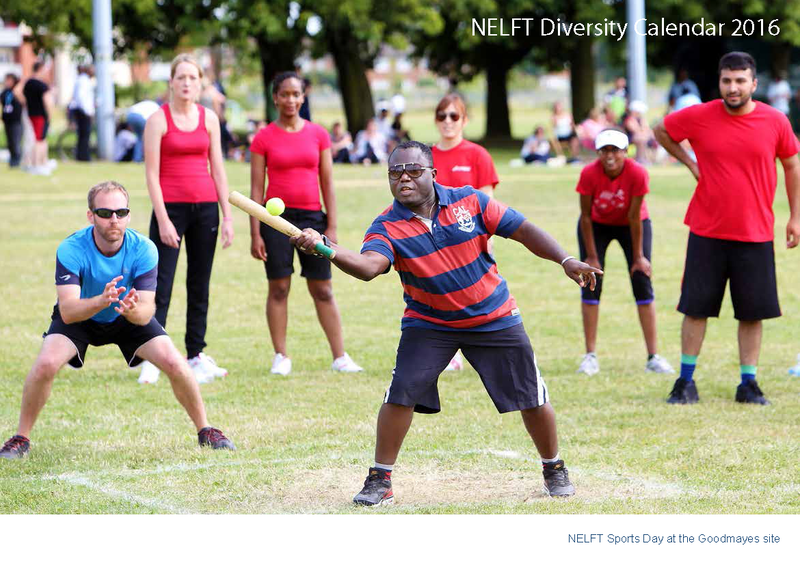 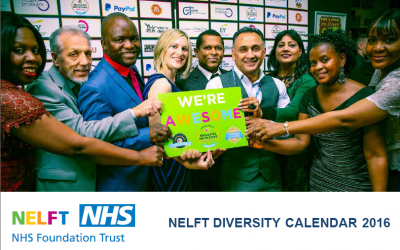 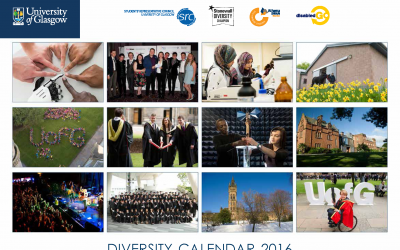 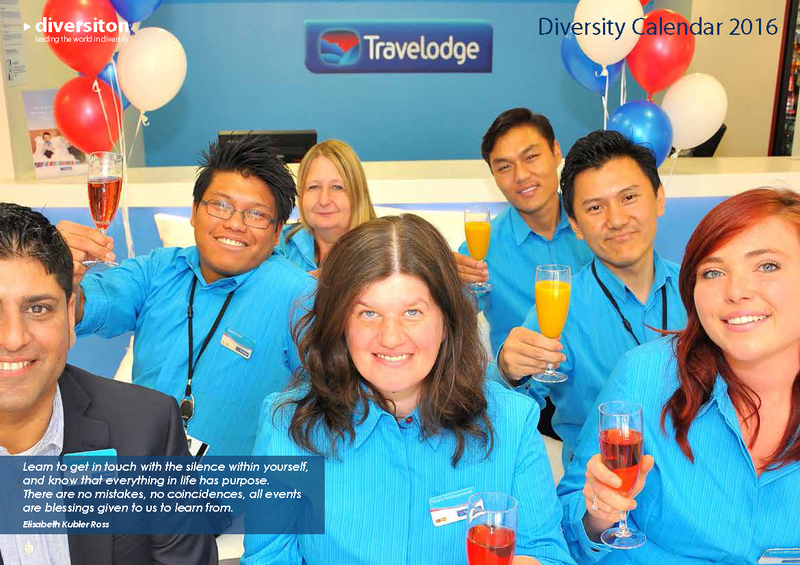 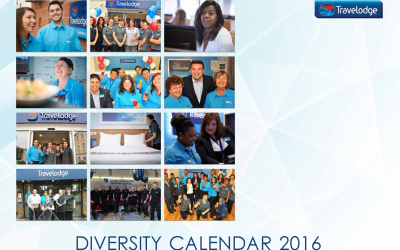 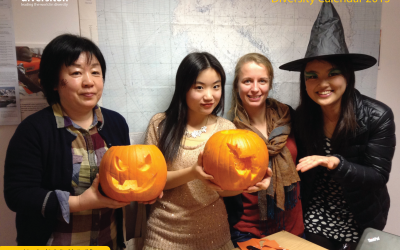 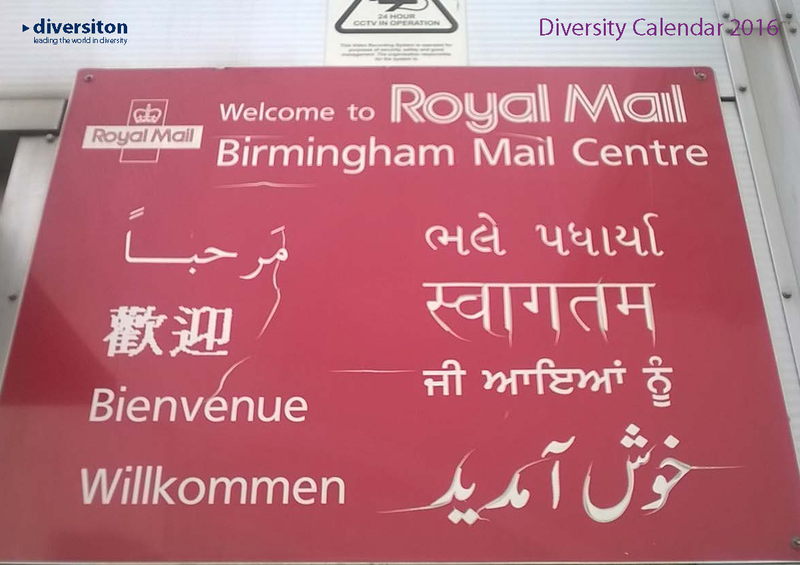 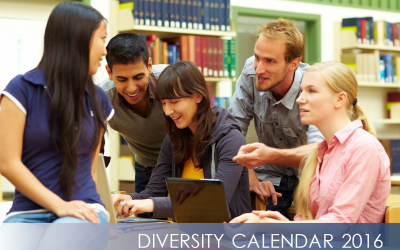 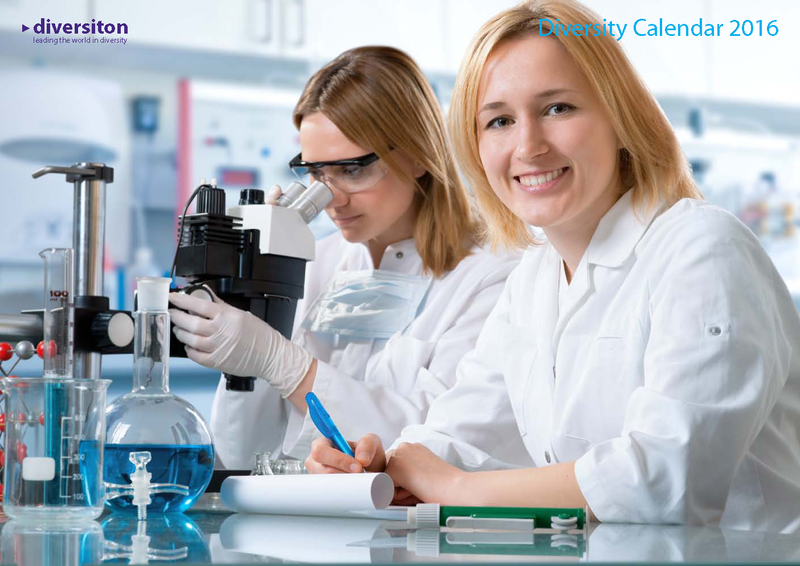 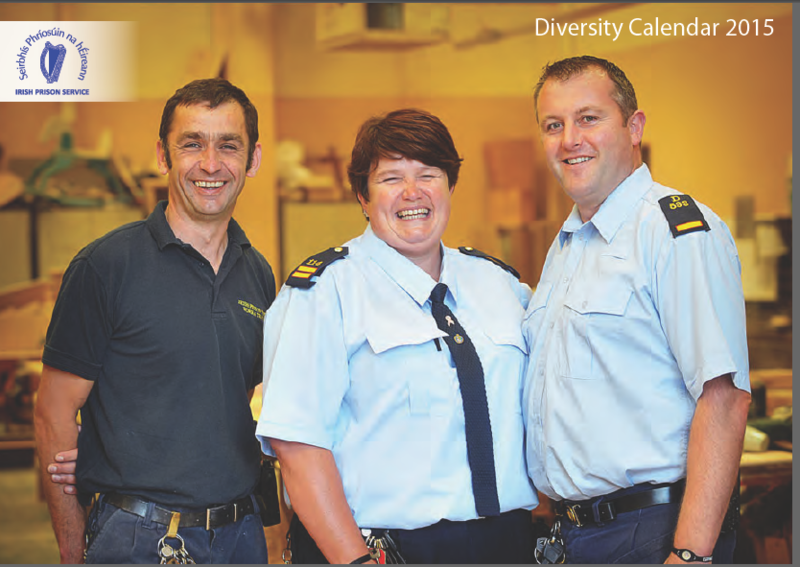 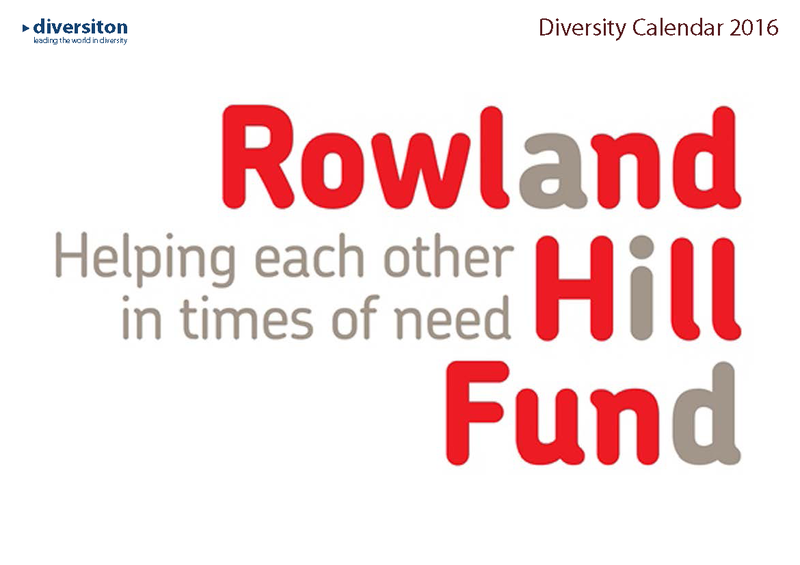 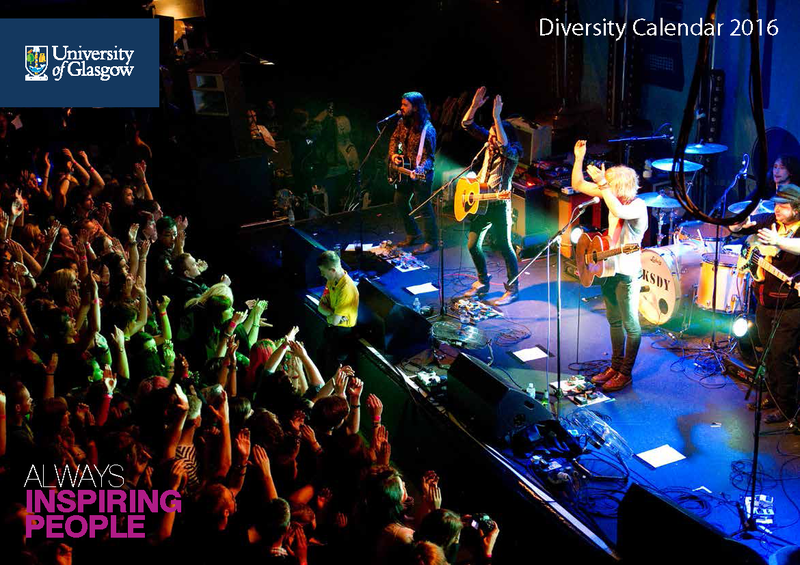 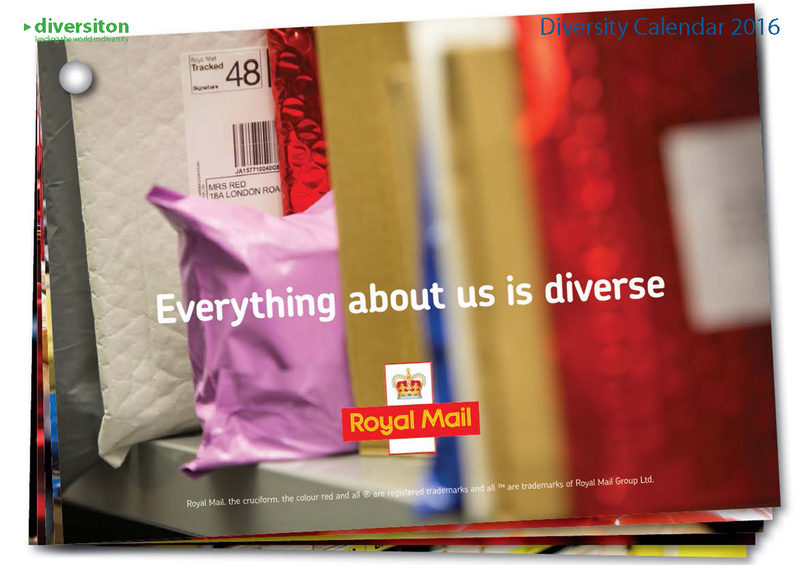 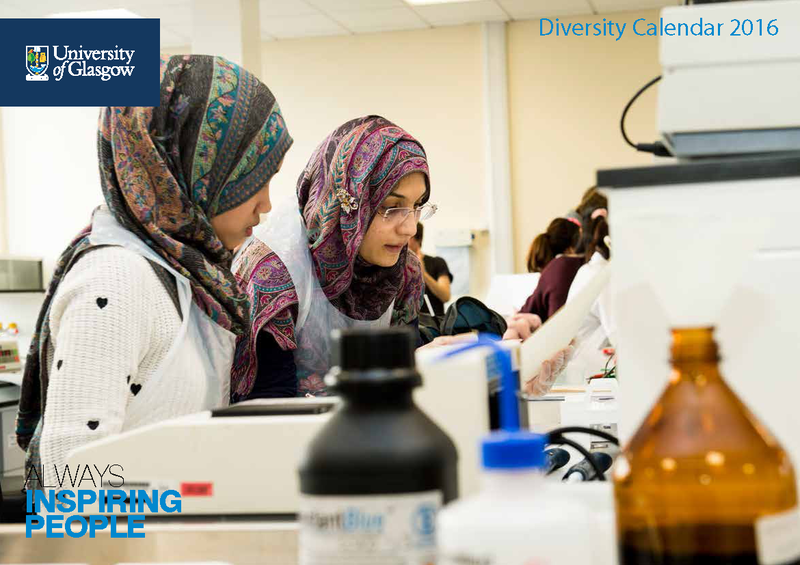 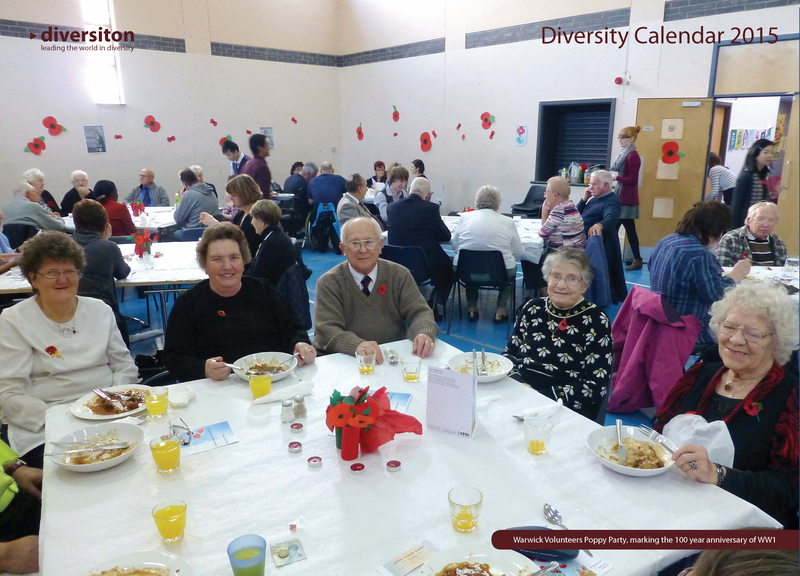 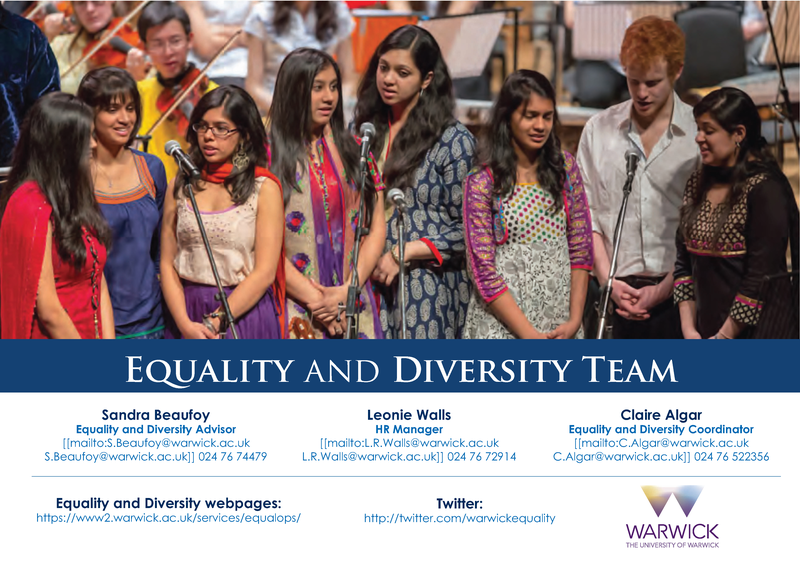 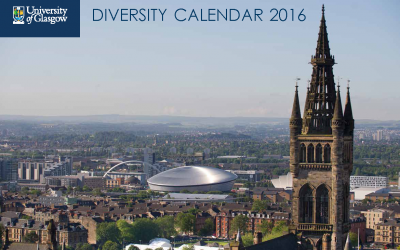 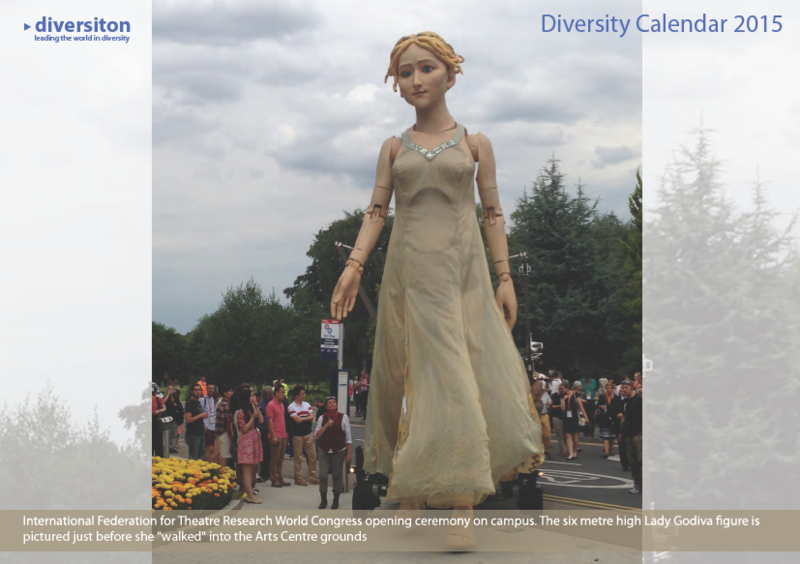 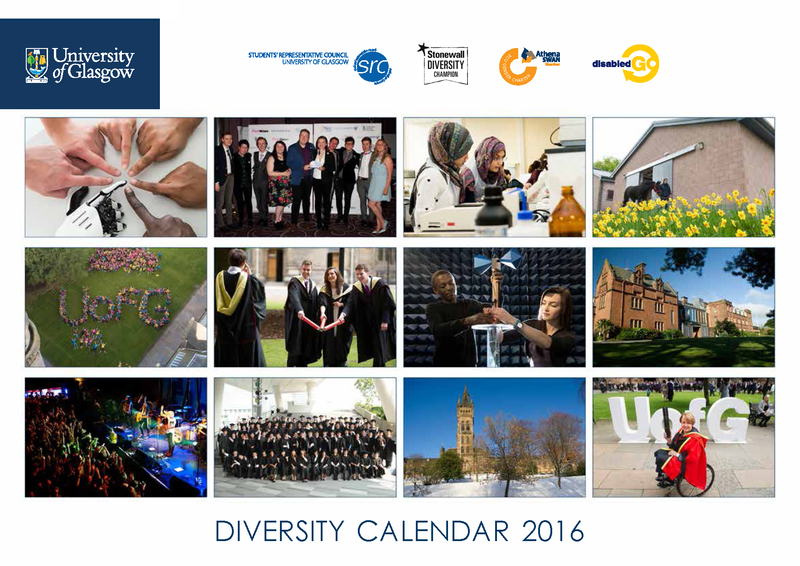 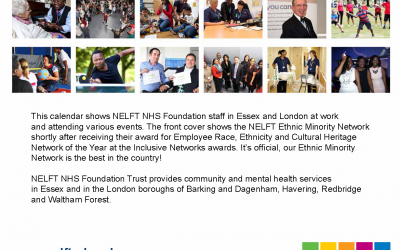 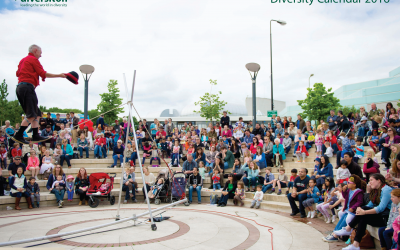 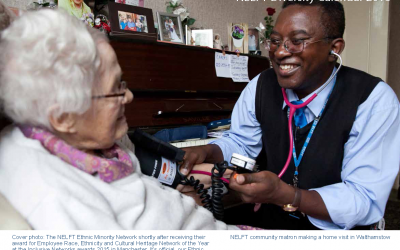 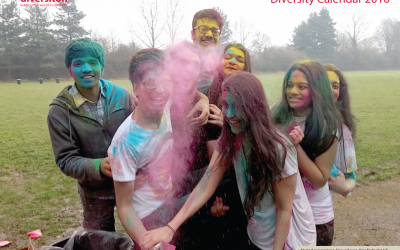 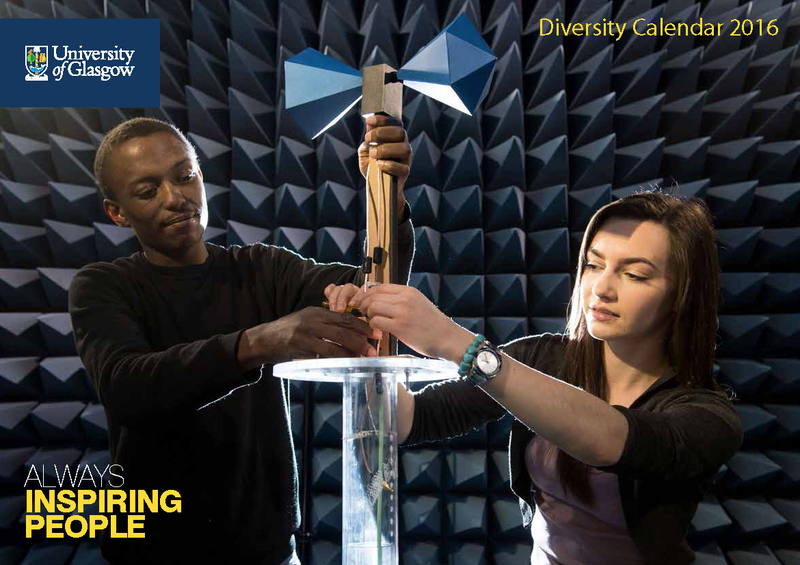 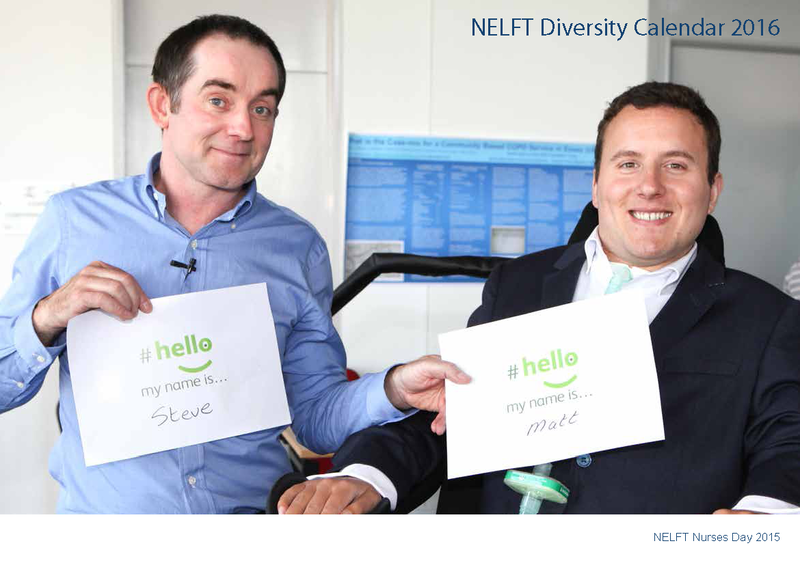 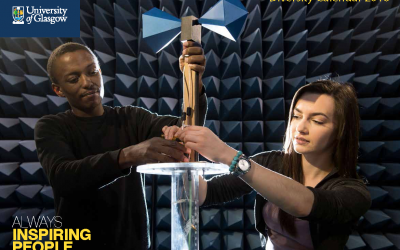 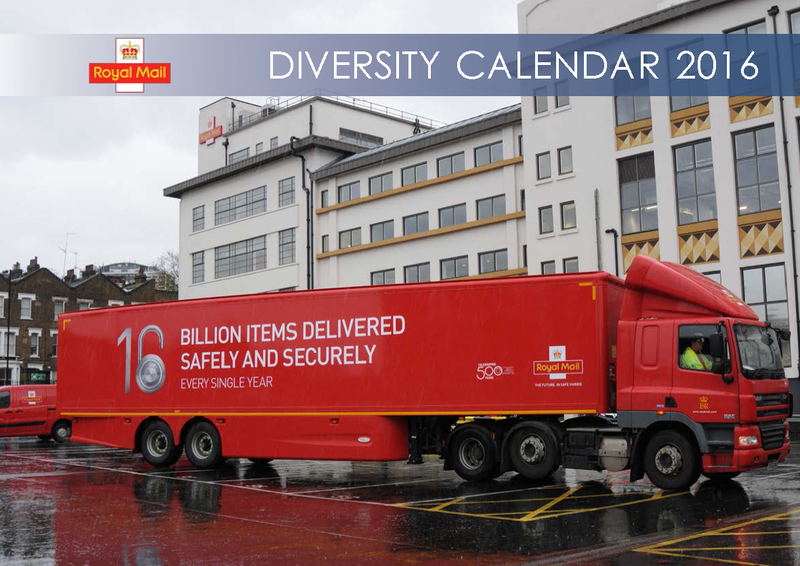 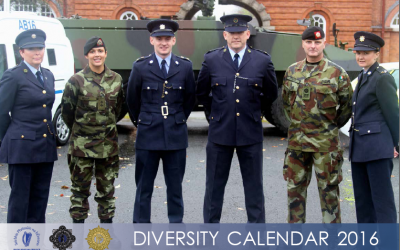 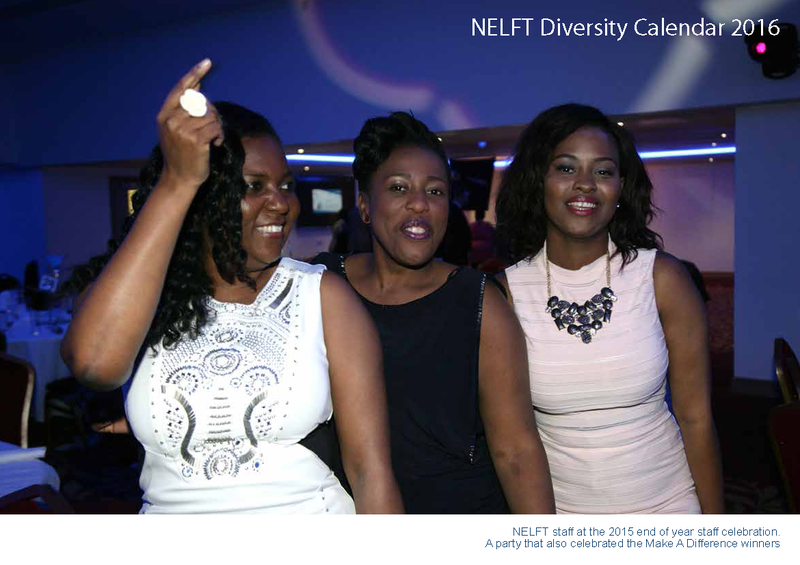 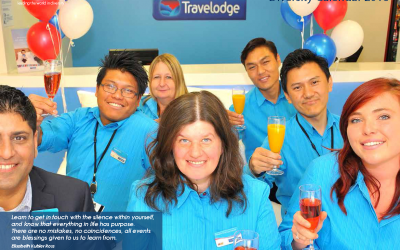 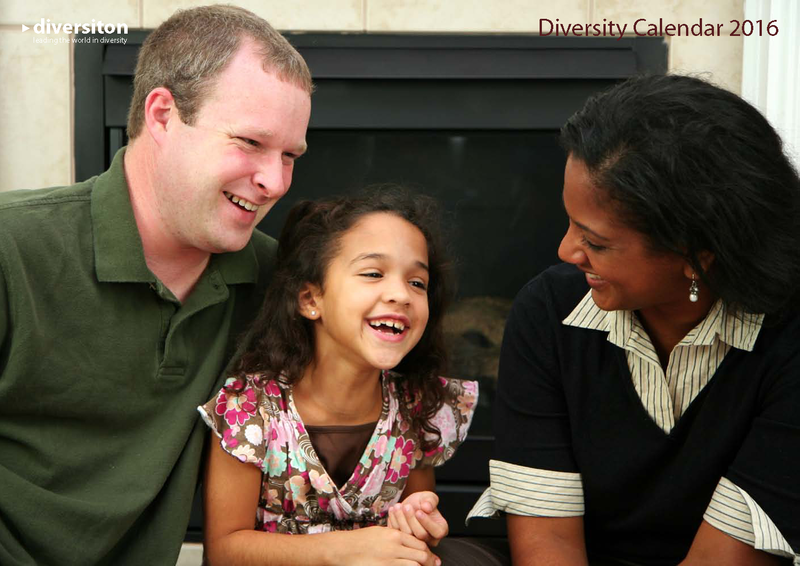 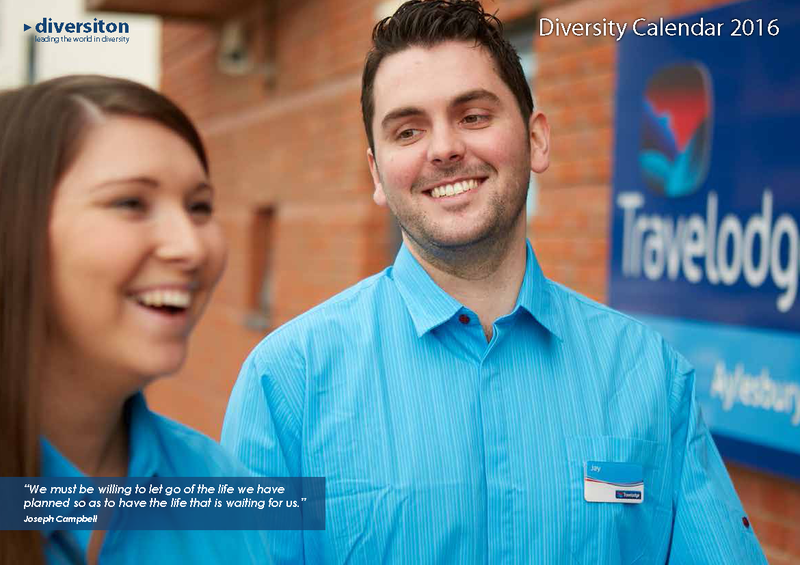 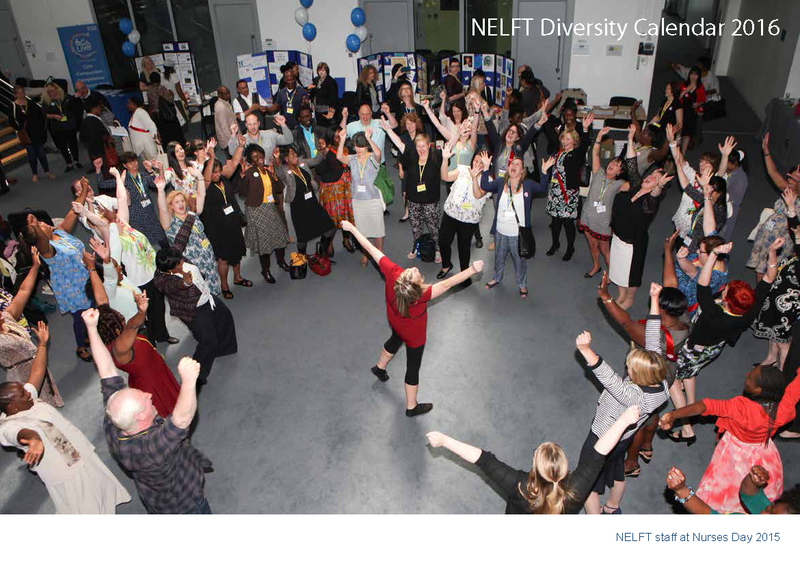 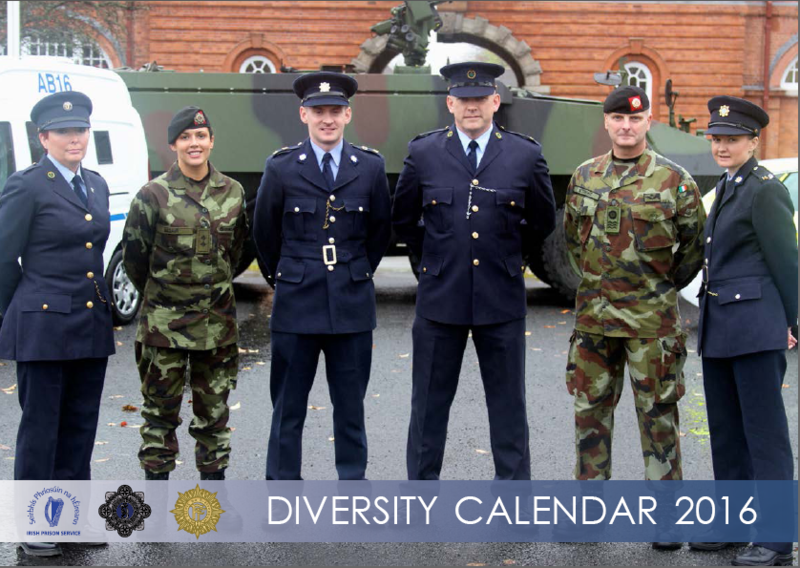 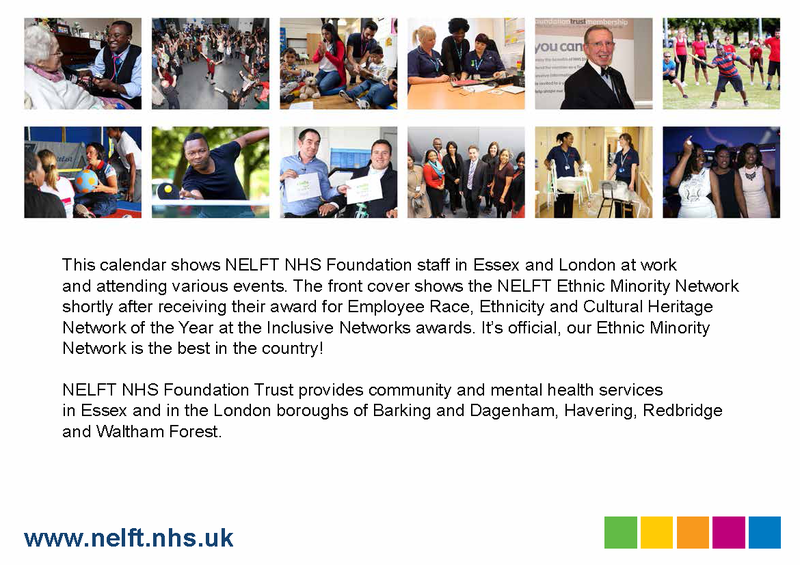 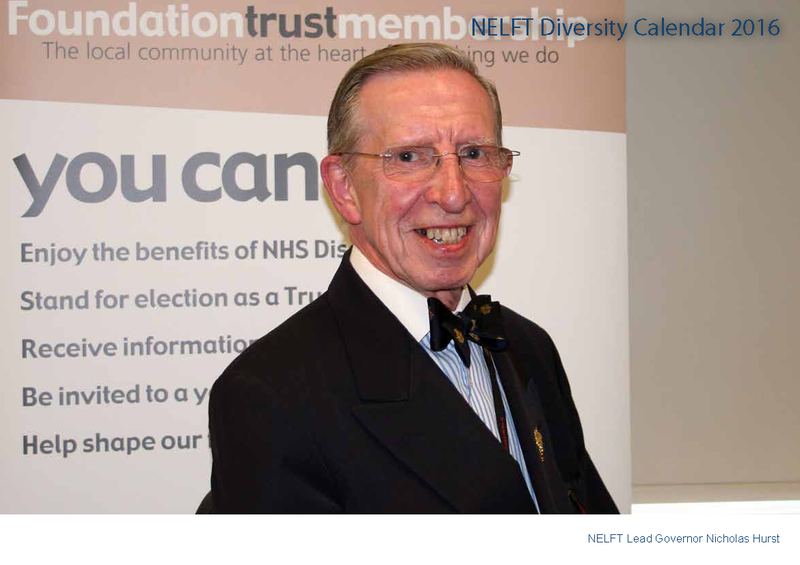 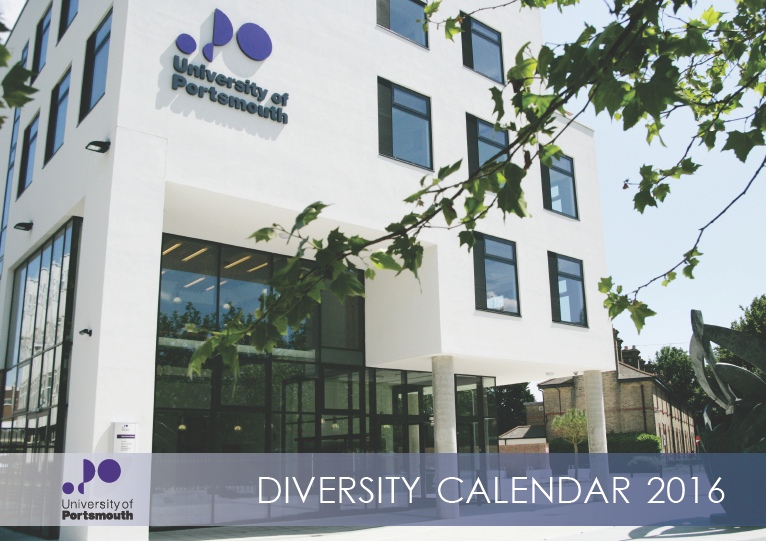 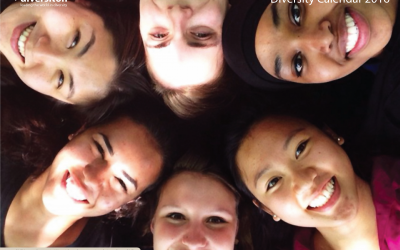 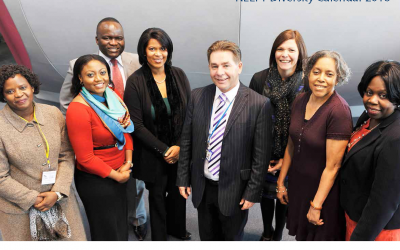 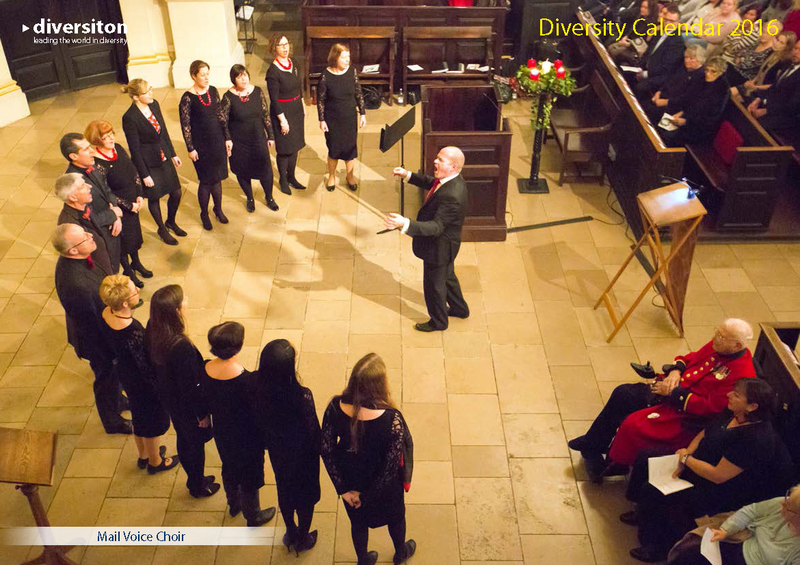 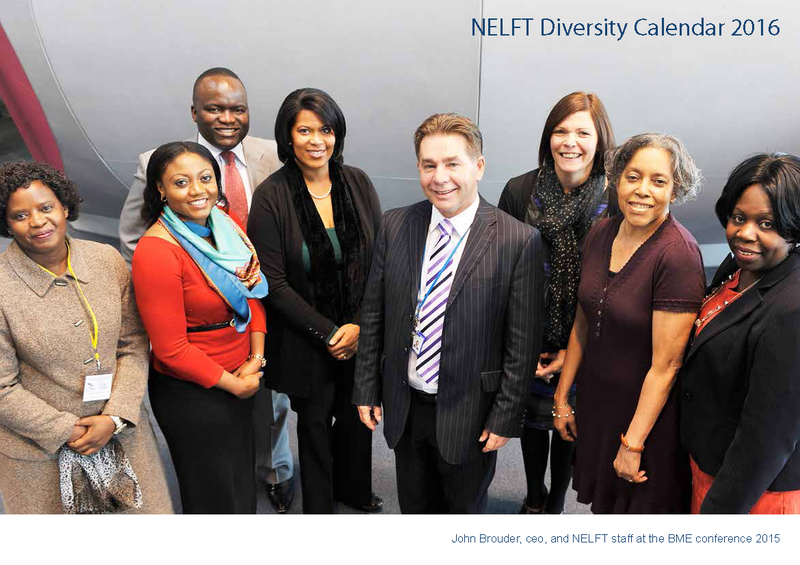 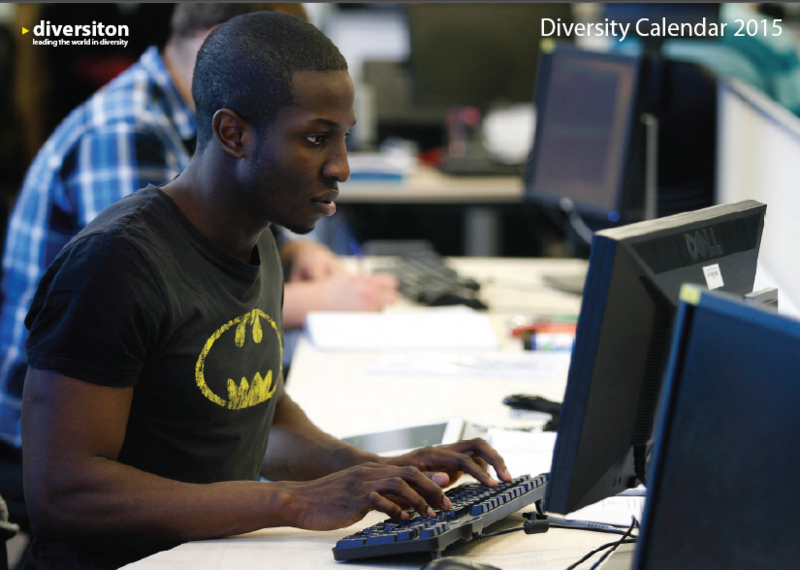 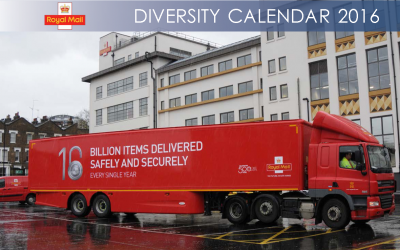 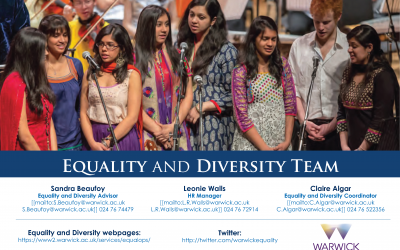 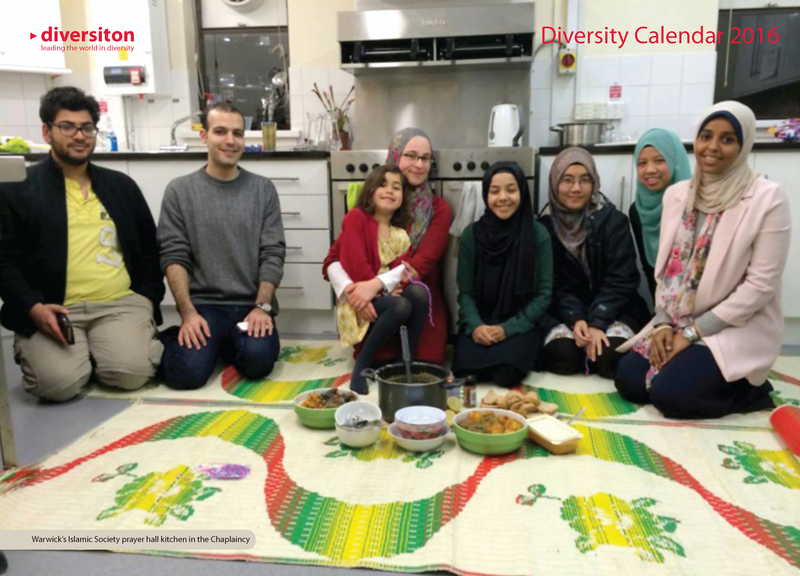 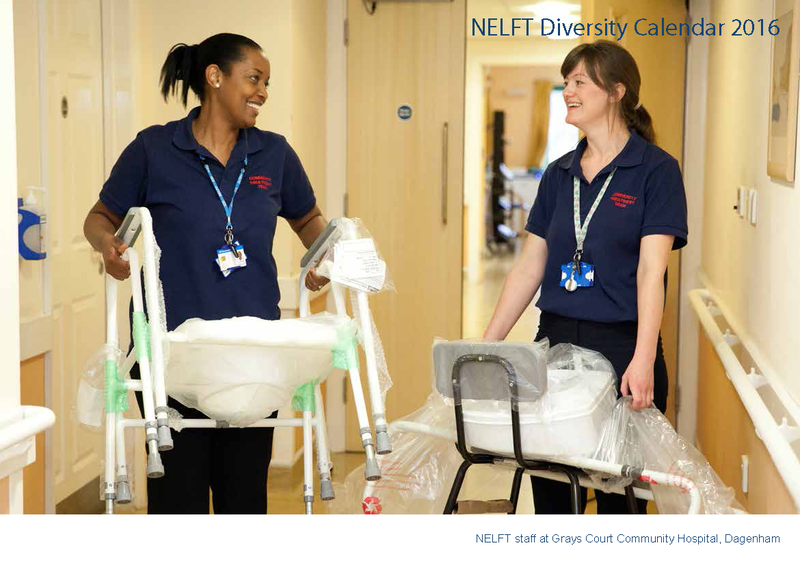 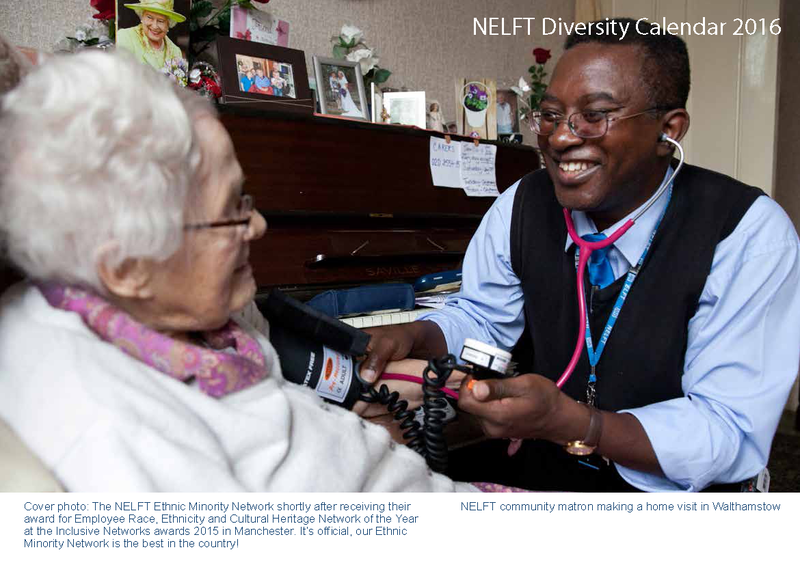 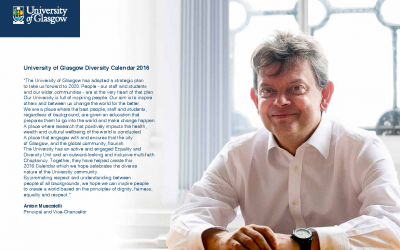 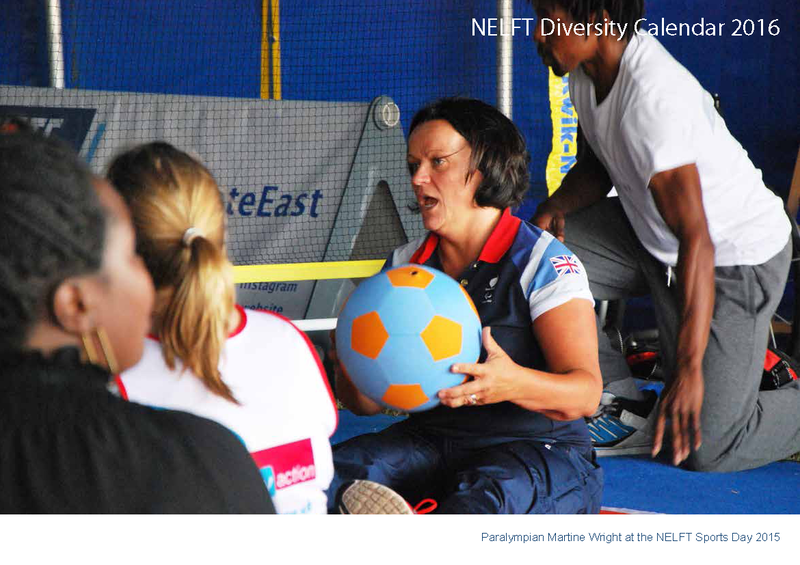 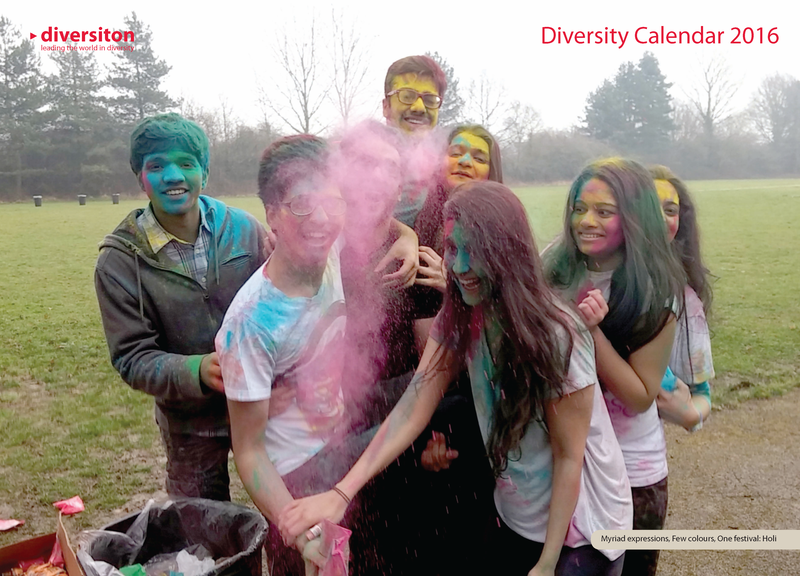 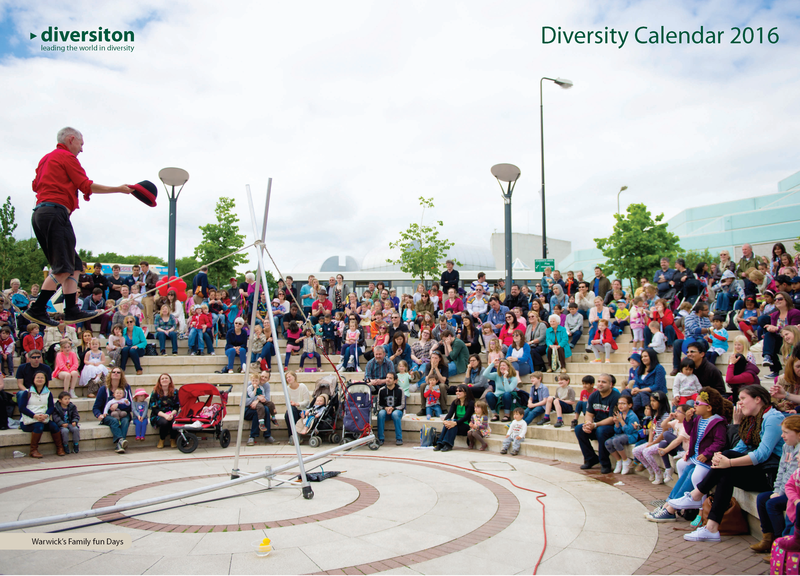 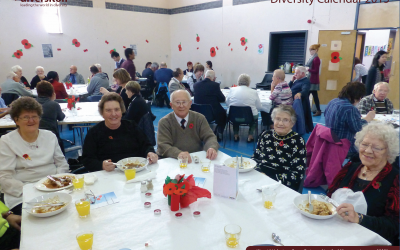 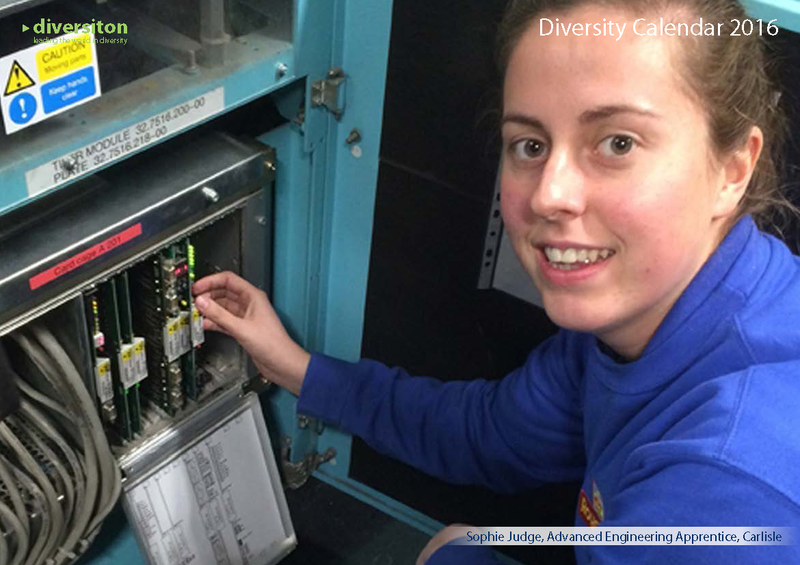 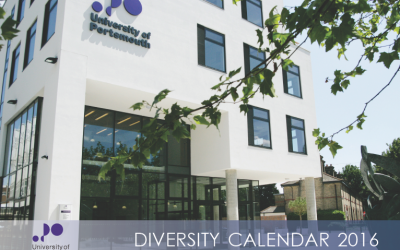 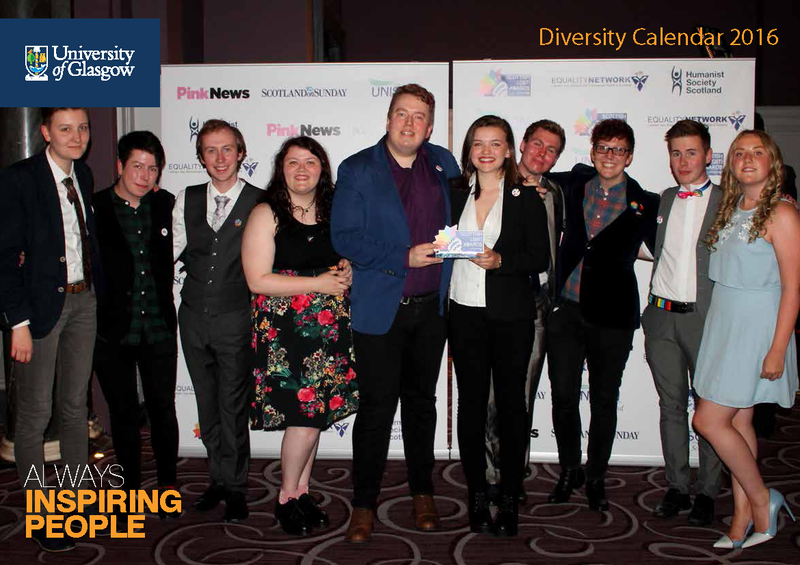 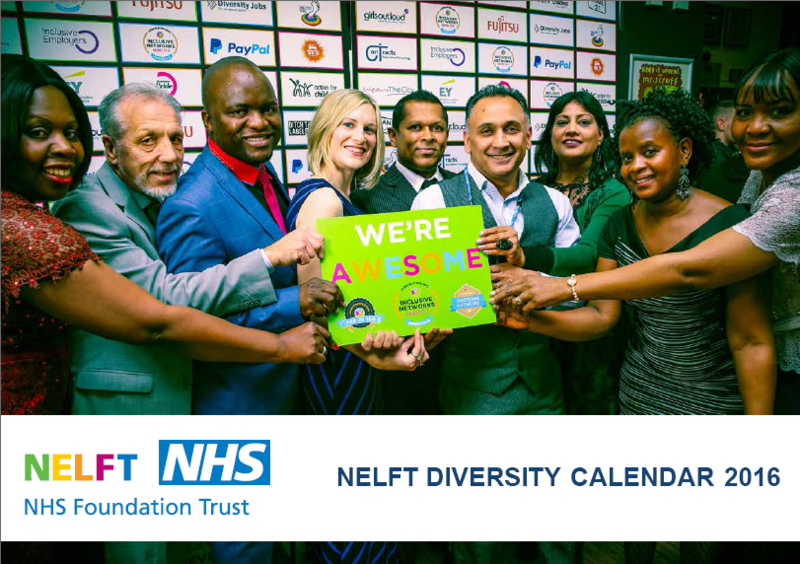 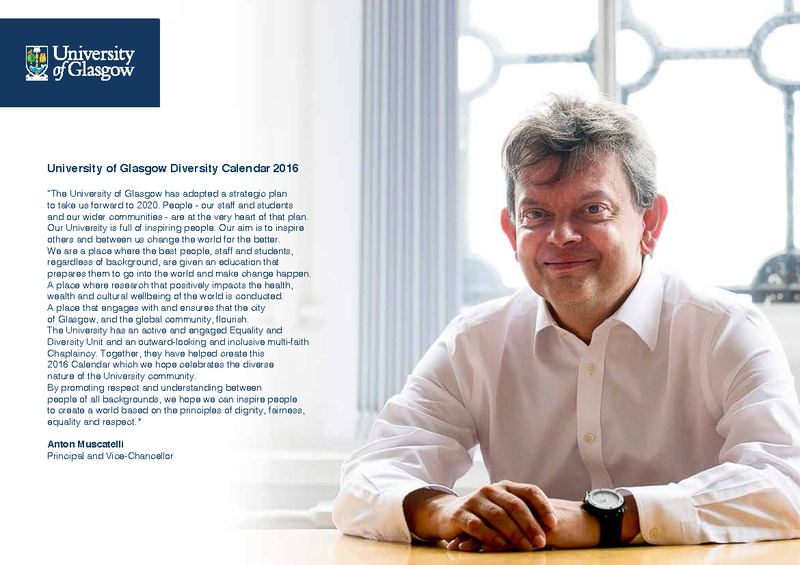 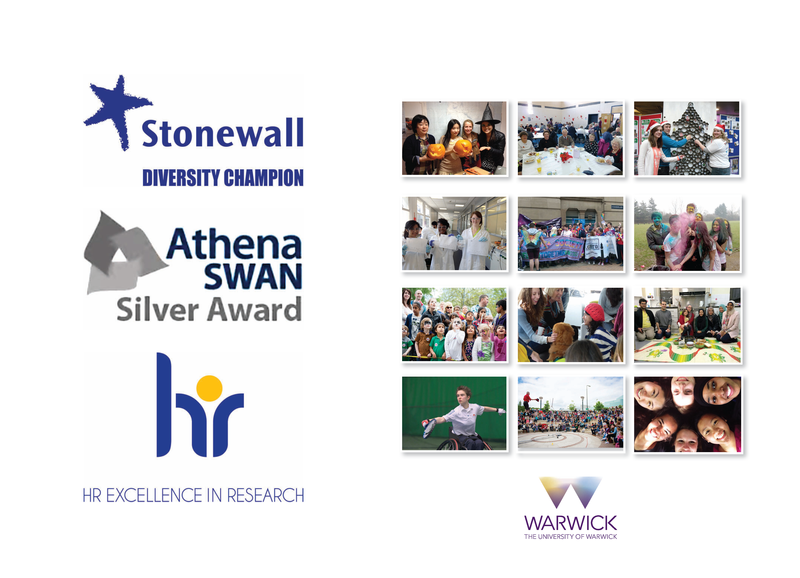 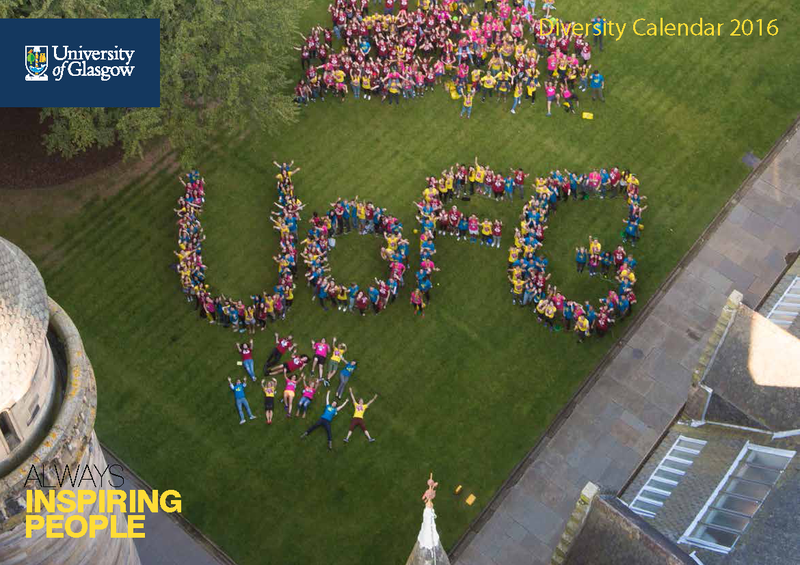 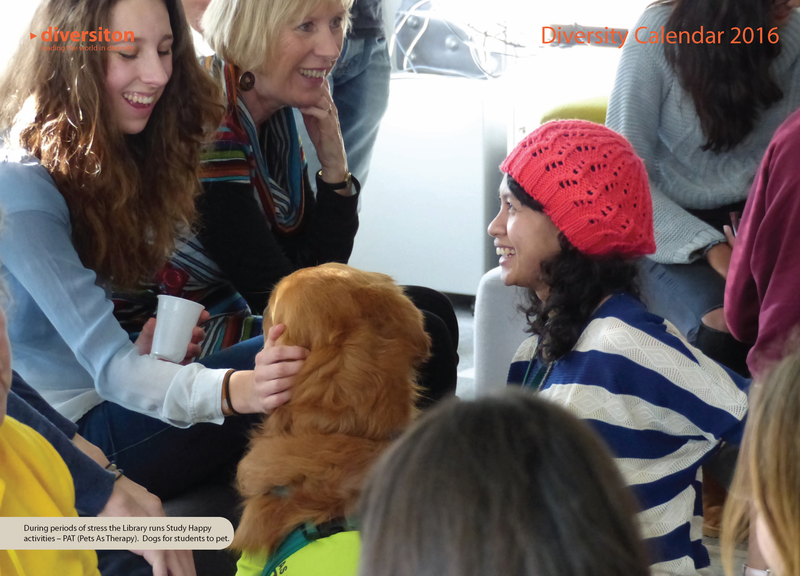 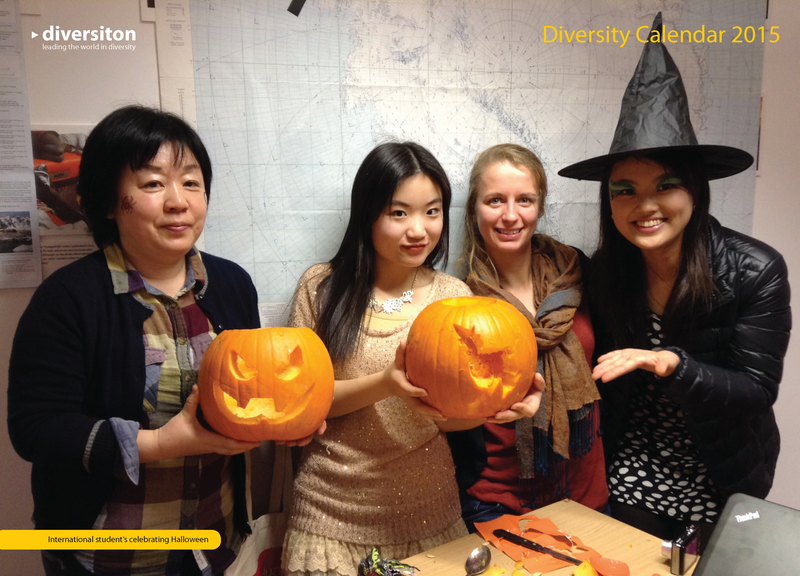 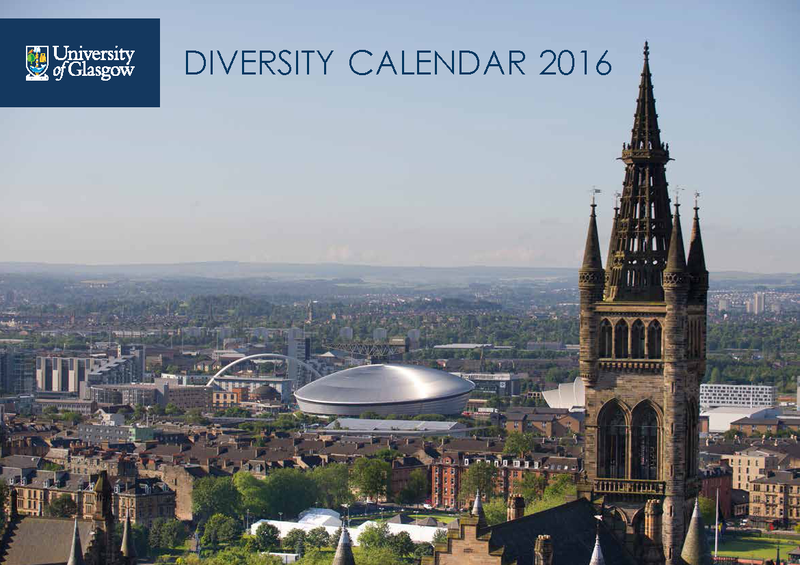 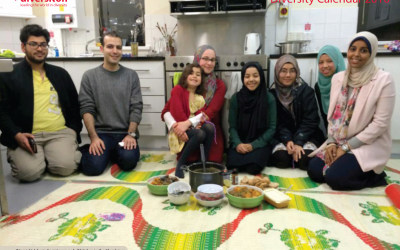 Bespoke Diversity calendar DESIGNED – only £1,295. 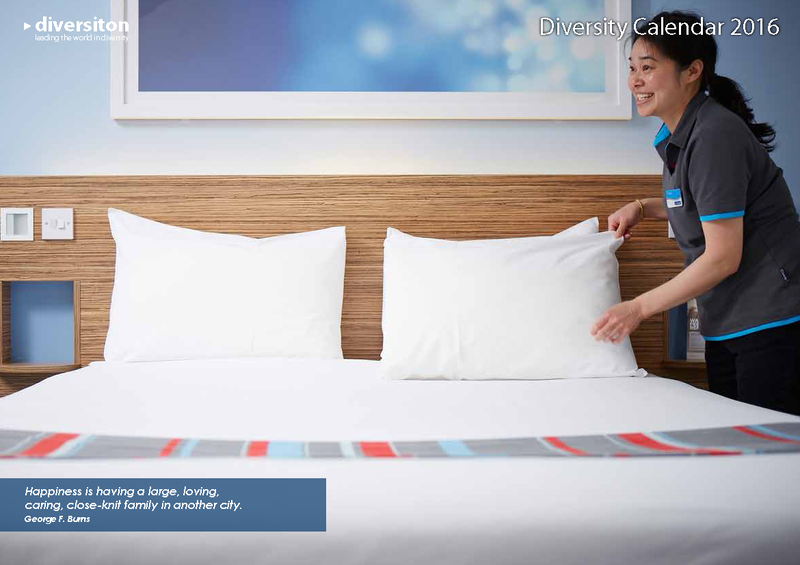 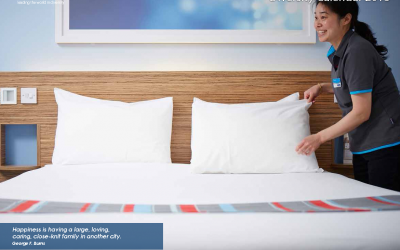 This provides you with maximum flexibility and includes all the features of the STANDARD edition. 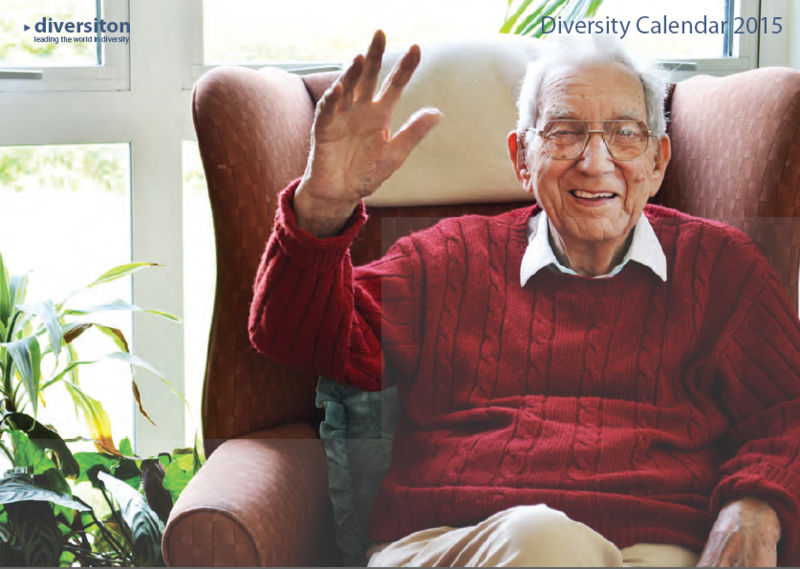 With the DESIGNED Calendar you can also add your own dates to any of the months or change the graphics and text on the date pages. 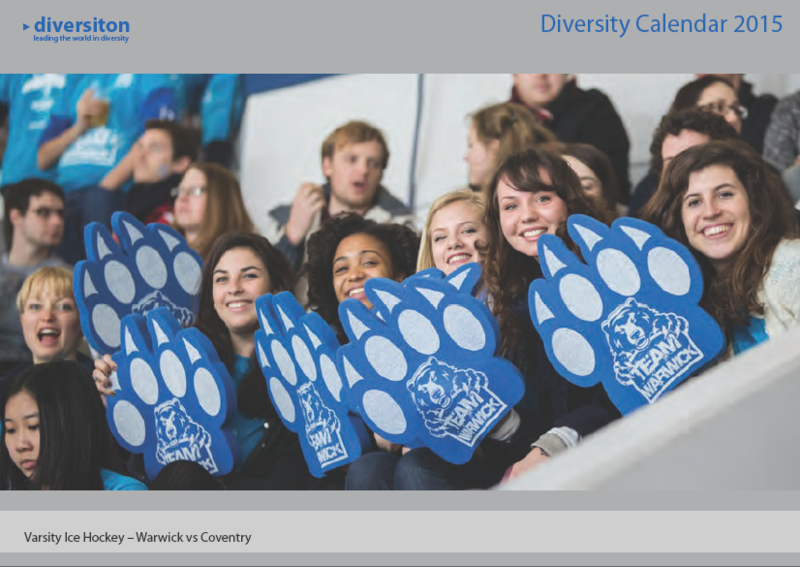 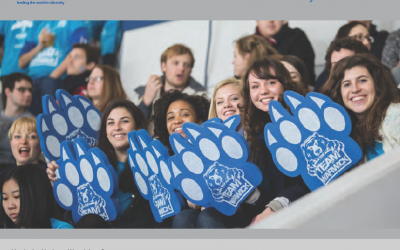 You can also insert your own cover image, additional pages and add a new back cover if you wish. 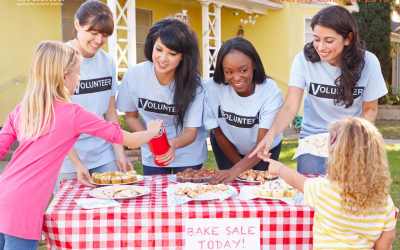 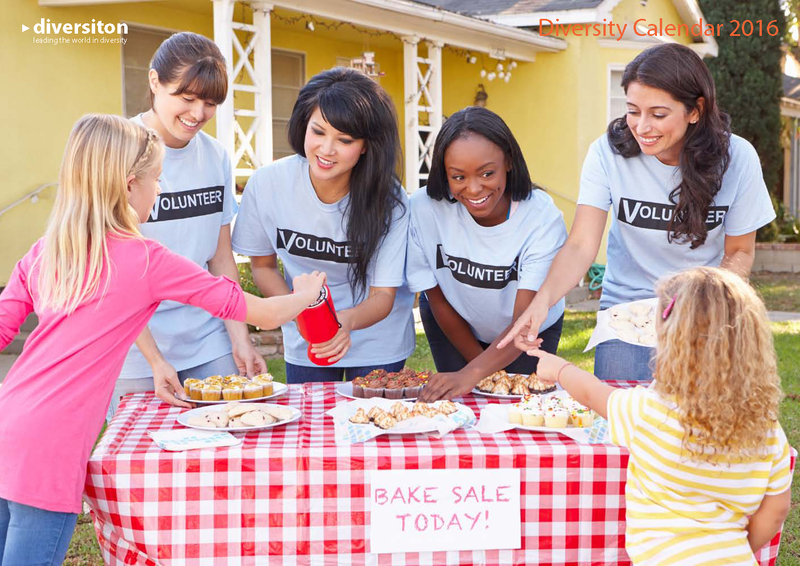 Companies sometimes add pages to promote specific activities, products or services. 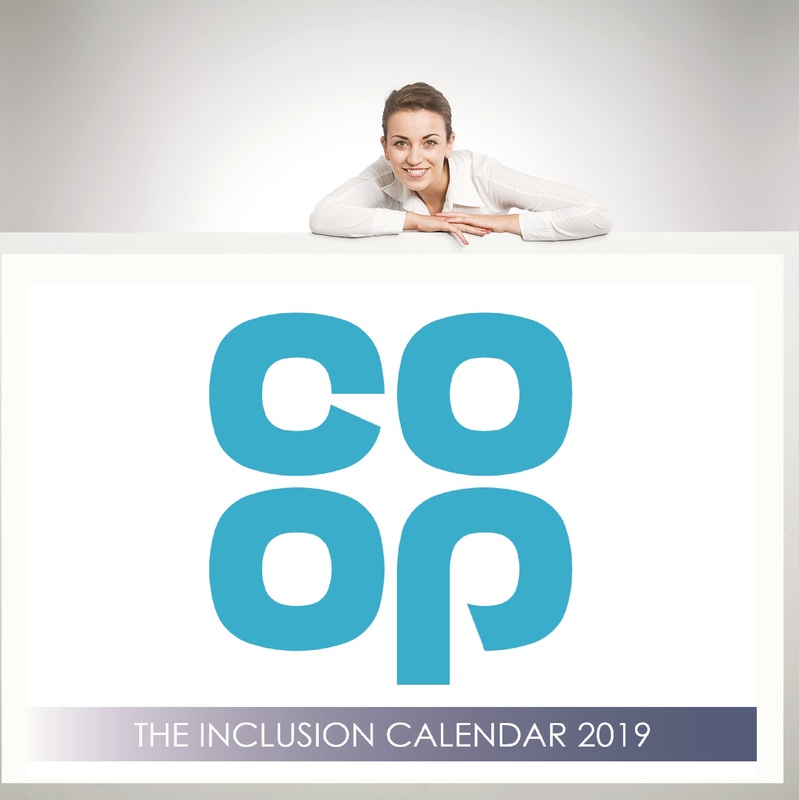 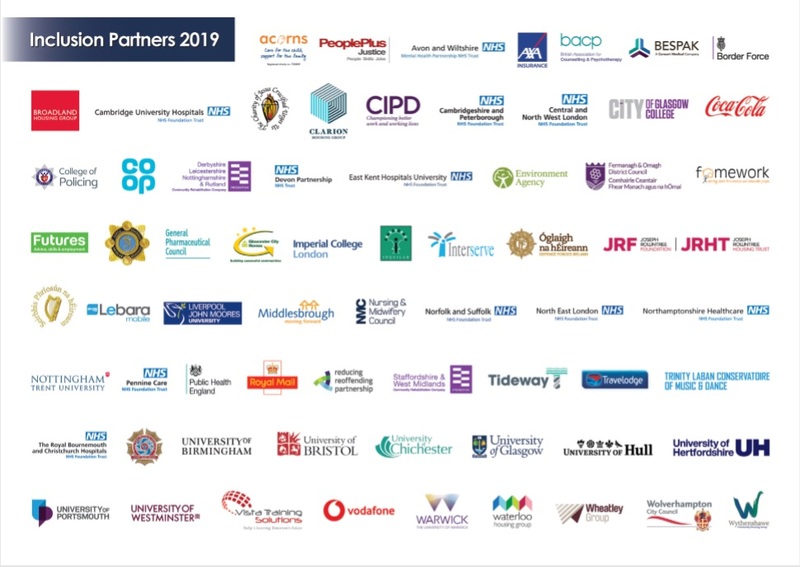 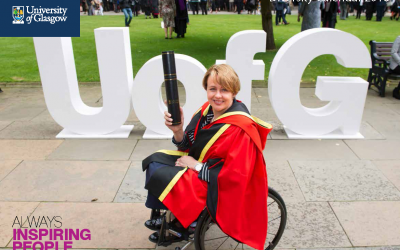 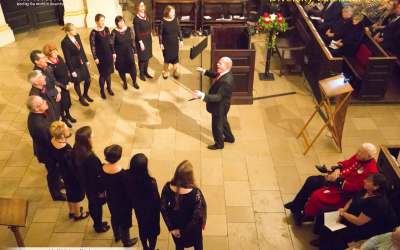 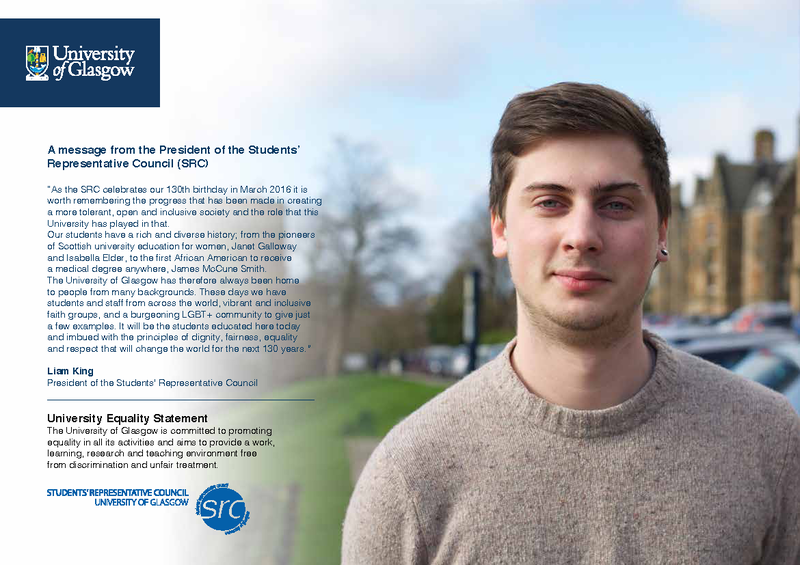 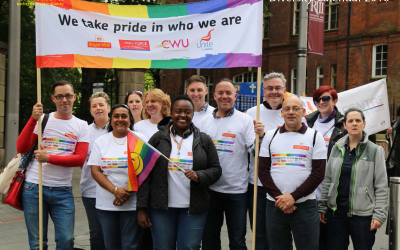 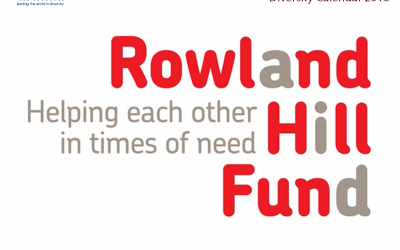 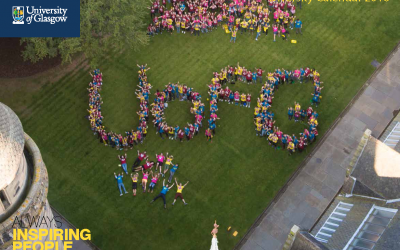 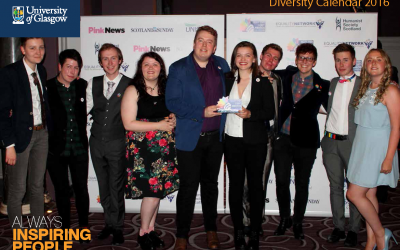 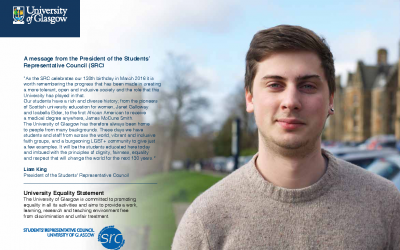 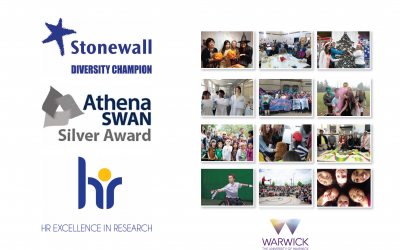 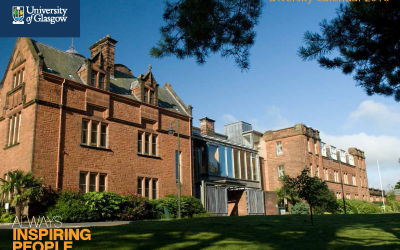 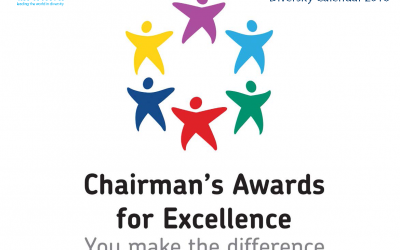 Other organisations highlight key events coming up in the year ahead, promote their successes in the area of inclusion, add a statement from the Chief Executive, add employee perspectives, etc. 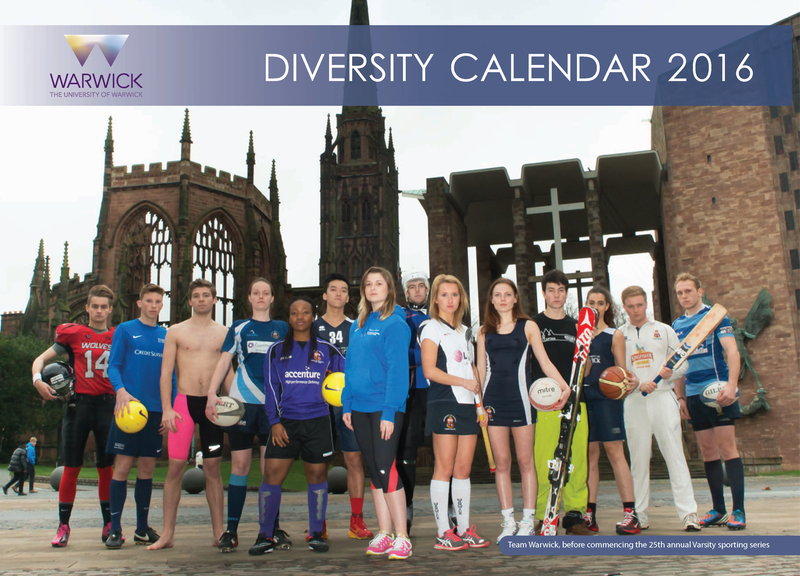 Check out some great Bespoke Images from this years calendars…. 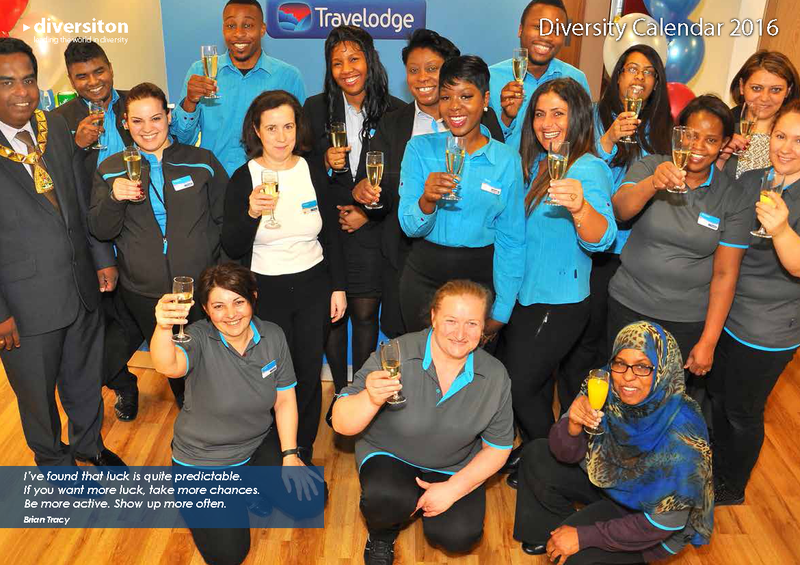 are based on the financial year April 2017 – March 2018. 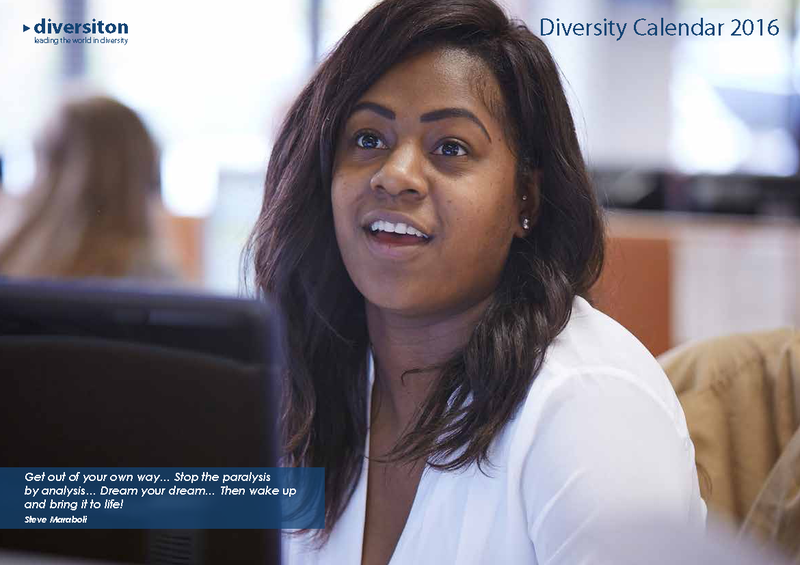 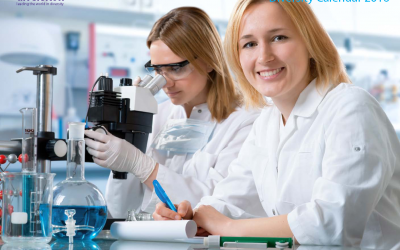 These can incorporate Period Ends, Four Weekly Pay dates, Monthly Pay dates, Quarter End dates, etc. 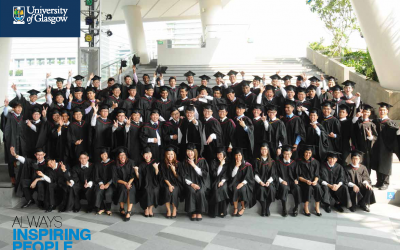 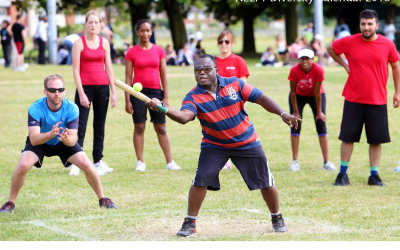 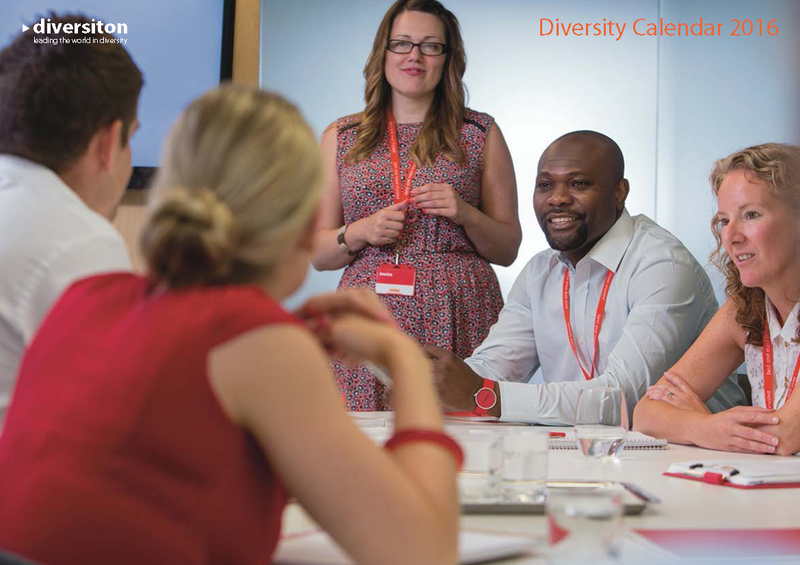 integrate Diversity with core Business activities – promoting key products/services and showcasing staff in everyday business situations. 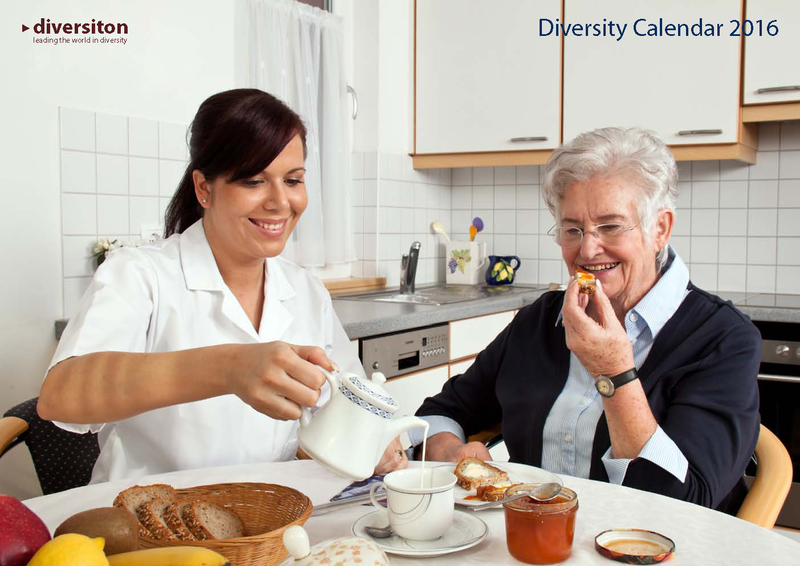 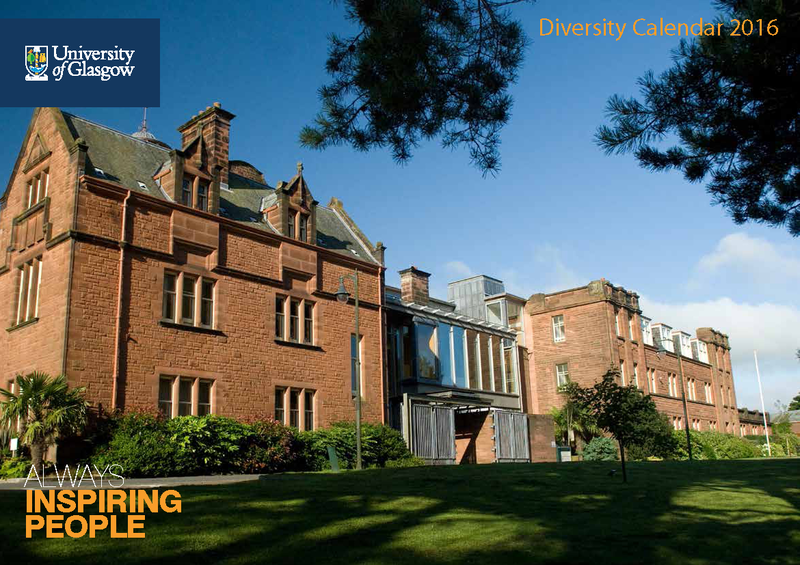 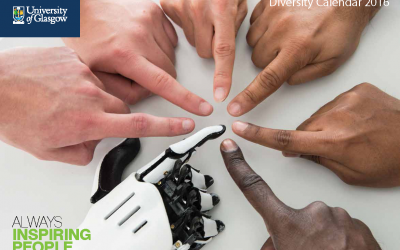 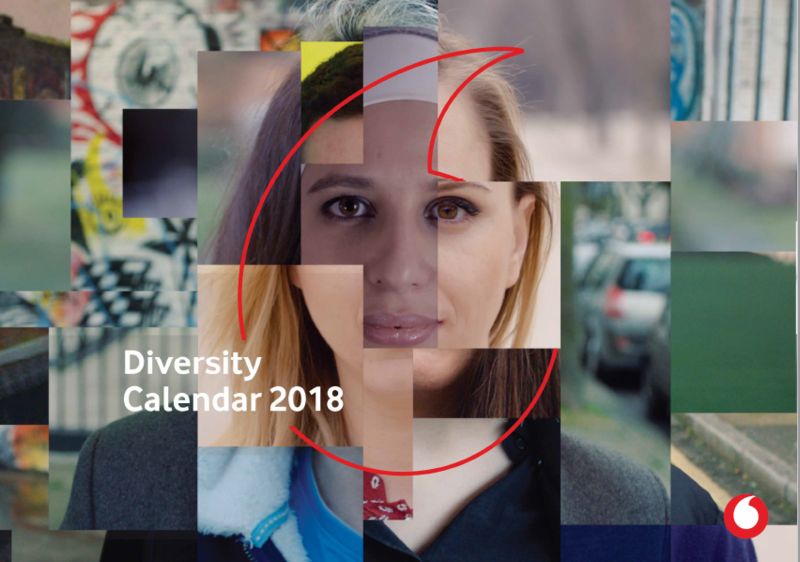 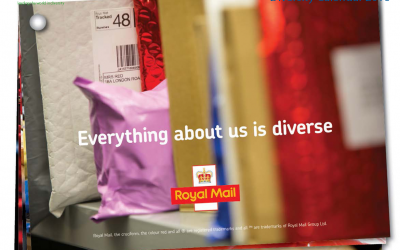 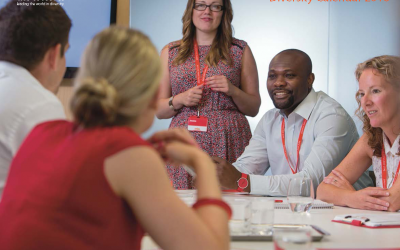 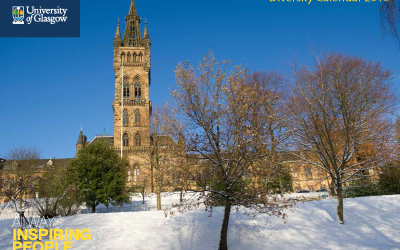 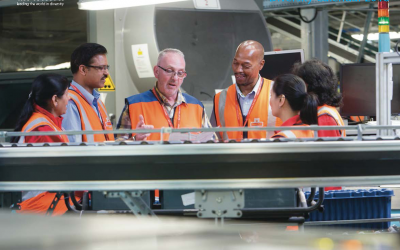 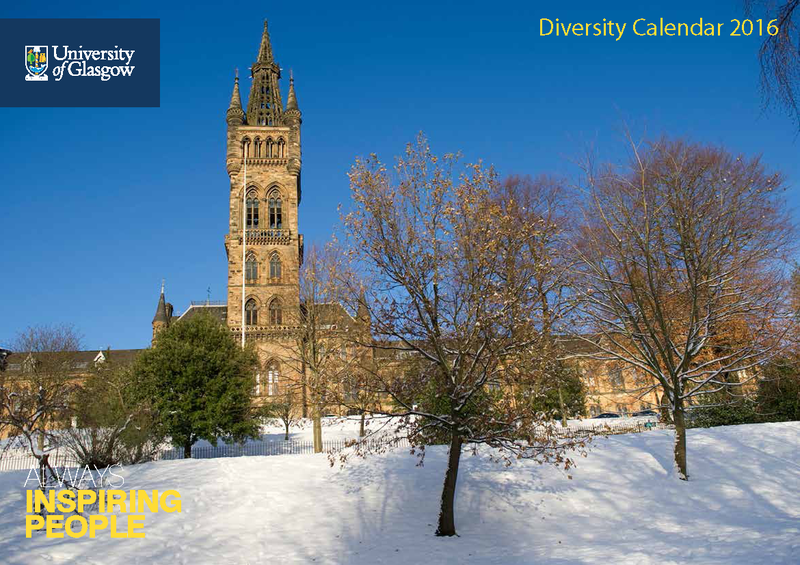 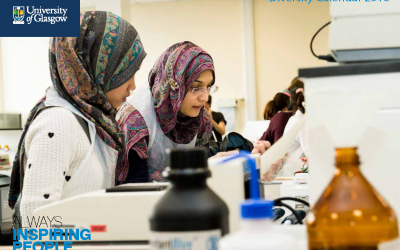 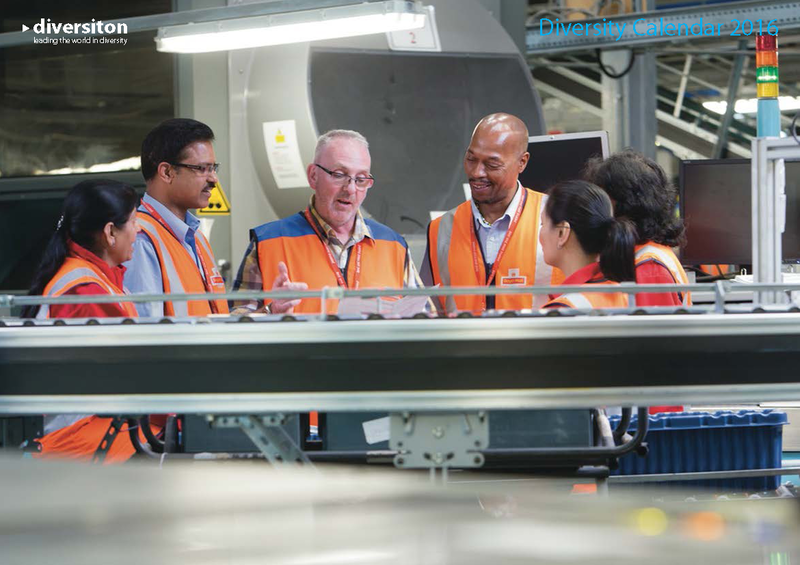 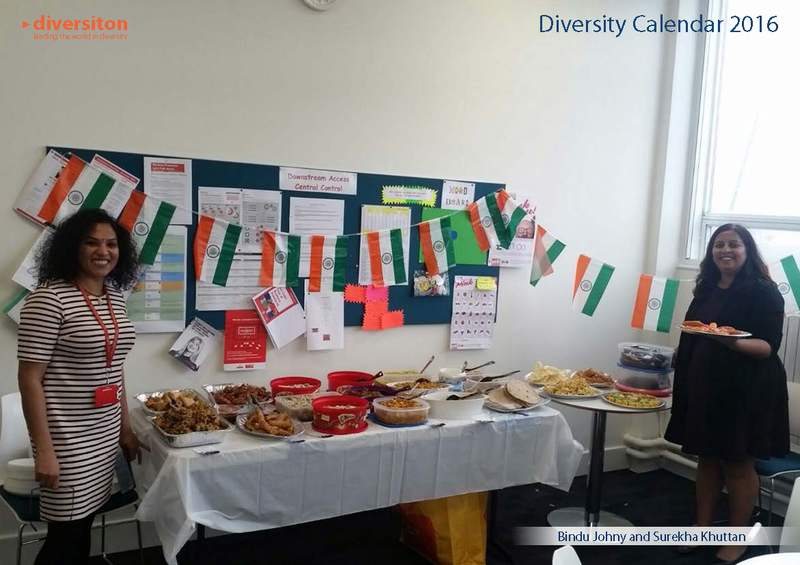 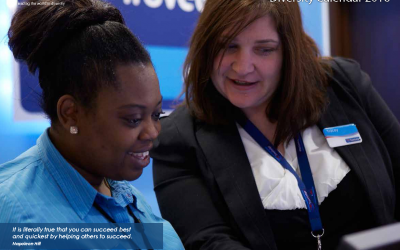 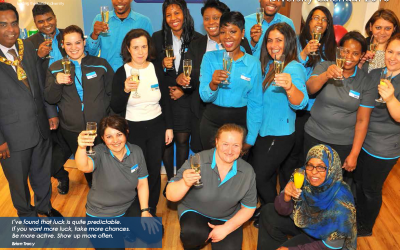 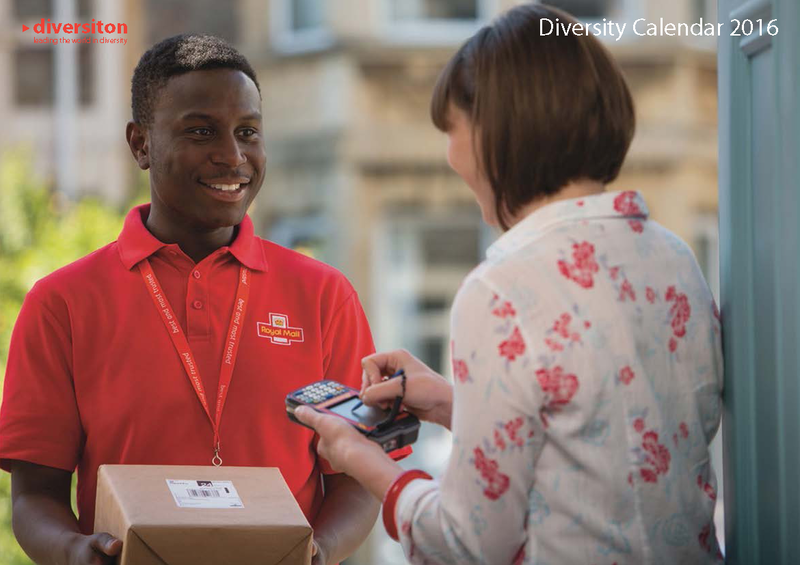 The Diversity calendar is now established as the leading annual Diversity publication in the UK and Ireland – and we have many clients in other countries such as Australia, the US and Germany. 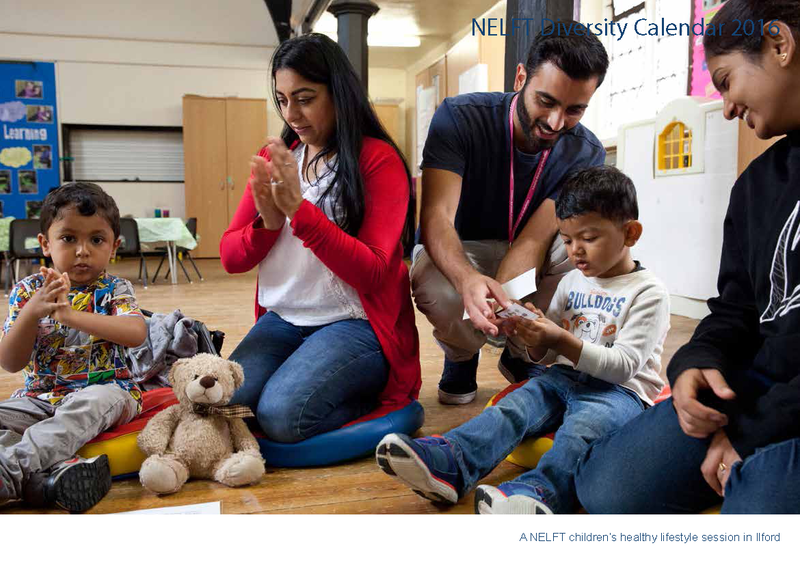 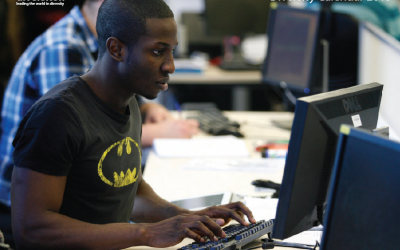 The online calendar is an important resource for staff as each month details all the main religious and secular dates – including bank holidays. 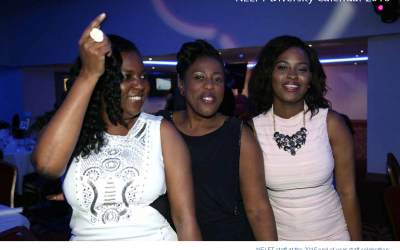 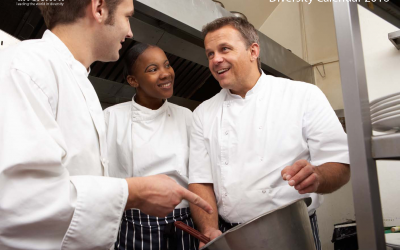 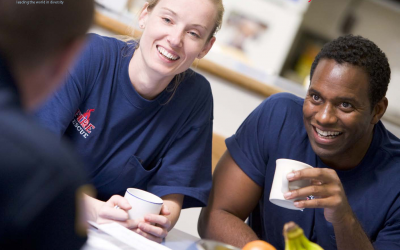 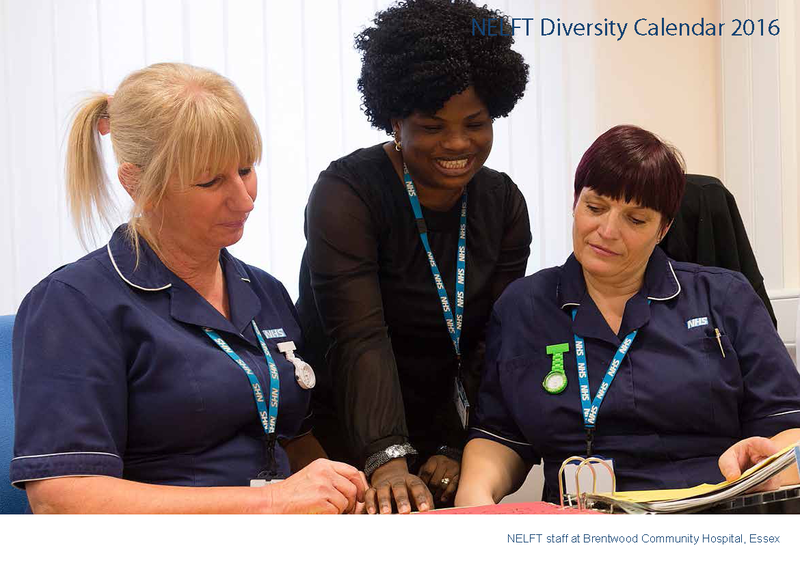 The calendar helps managers and supervisors to ensure that staff meetings and organisation events are not planned for dates when key sections of the workforce or customer base cannot participate. 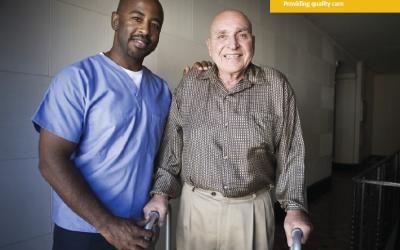 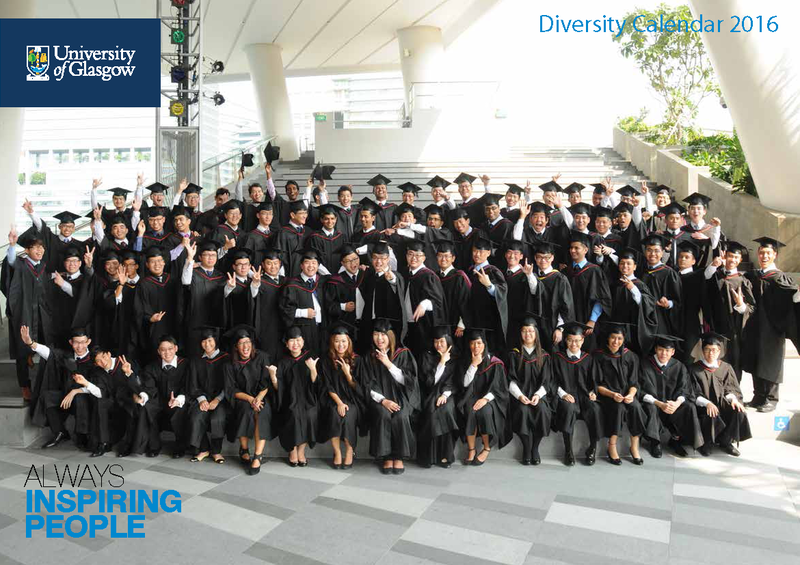 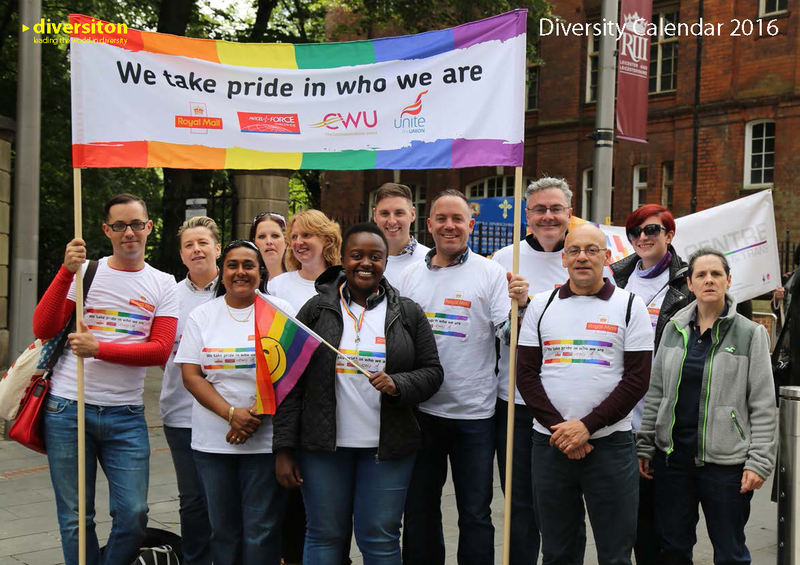 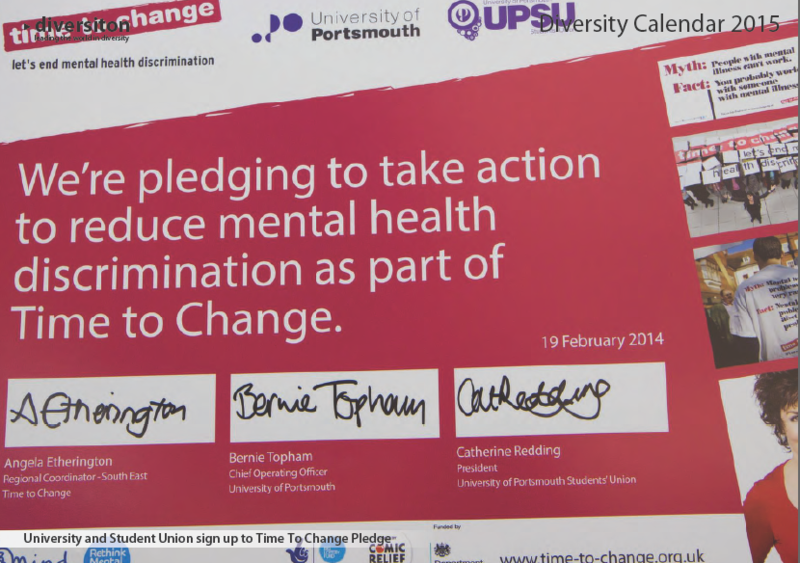 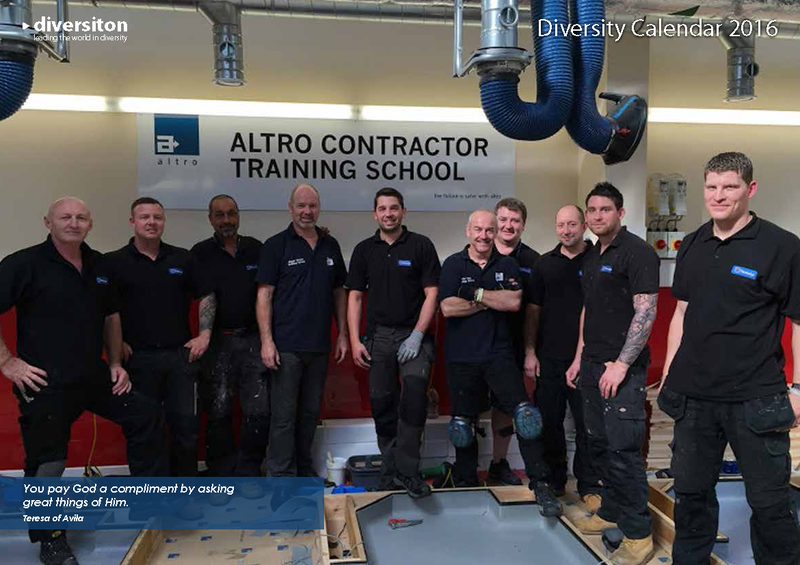 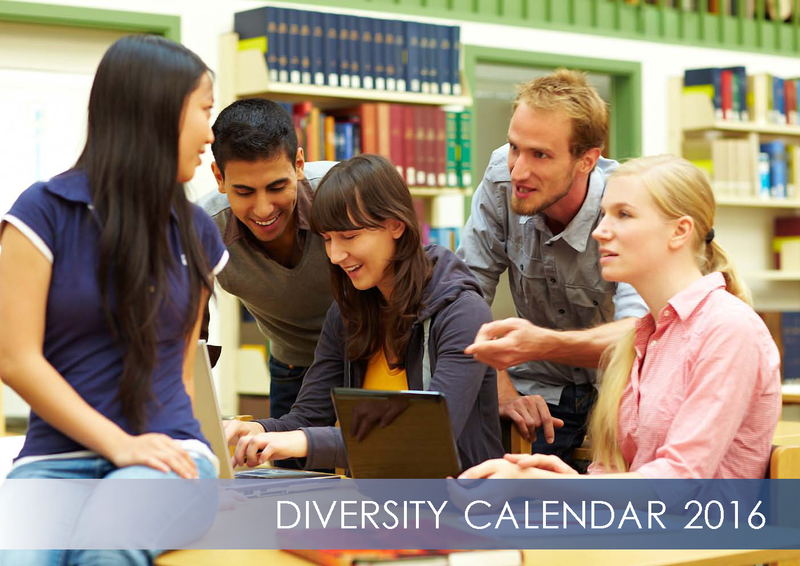 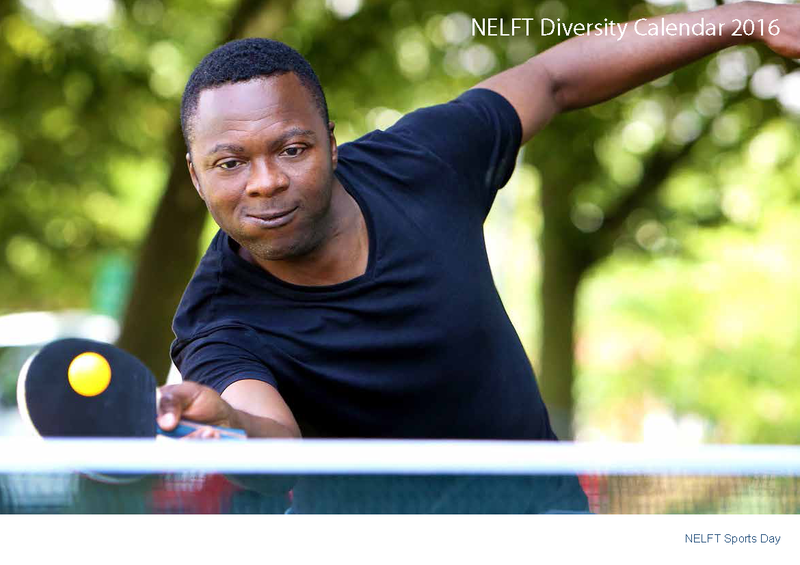 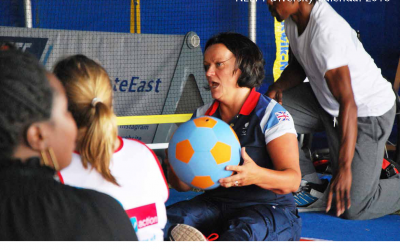 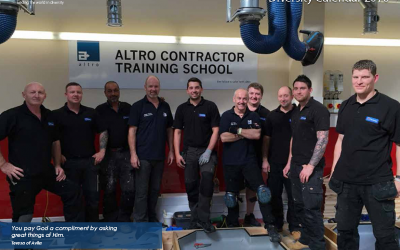 We also know that numerous trainers use the calendar to support their diversity and equality training. 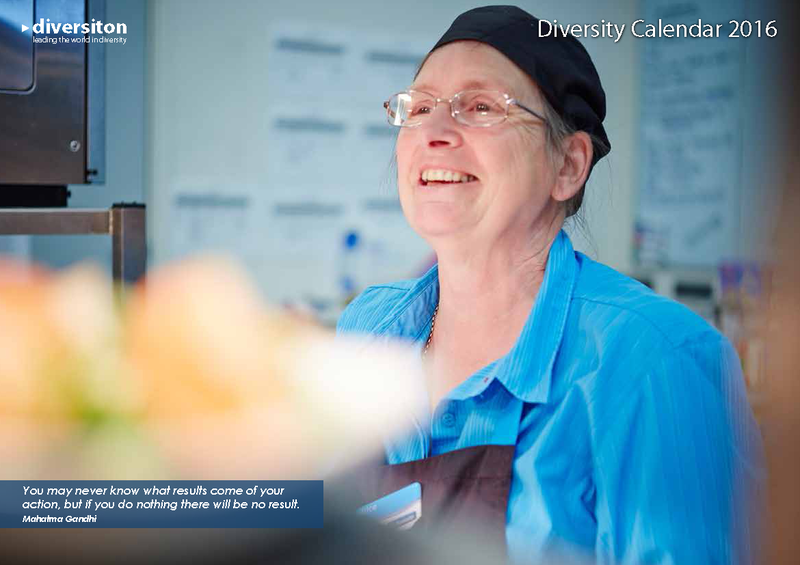 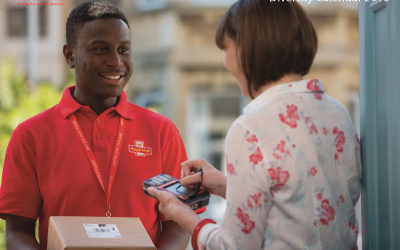 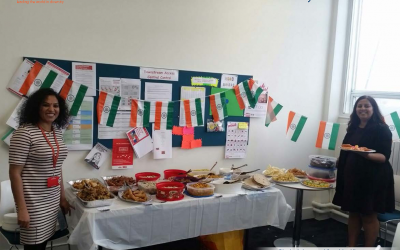 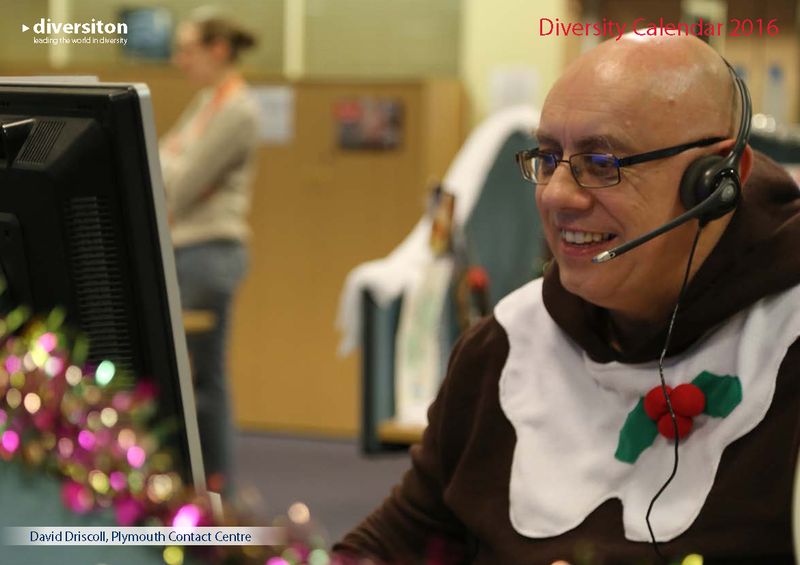 If you have any queries or wish to place an order for your organisation don’t hesitate to call or email Sharon at Diversiton tel: 028 417 54777 or email: sharon(at)diversiton.com Thank you.